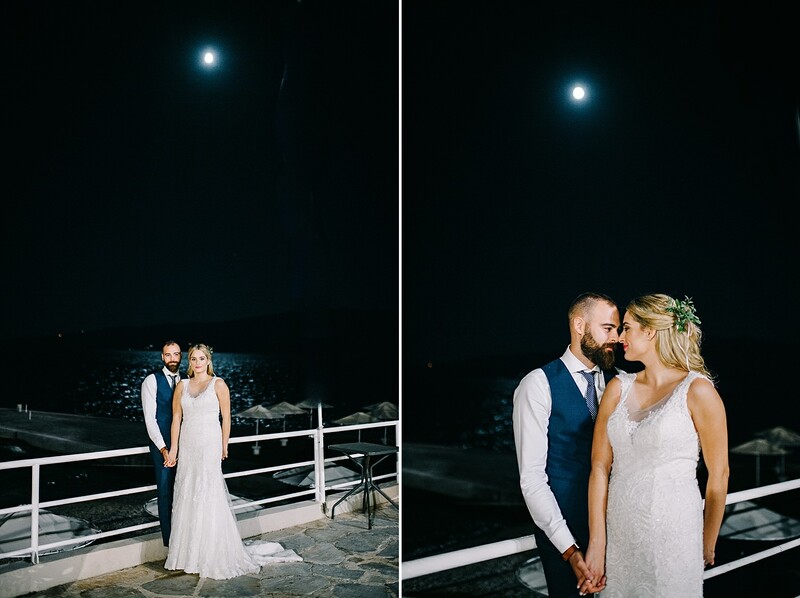 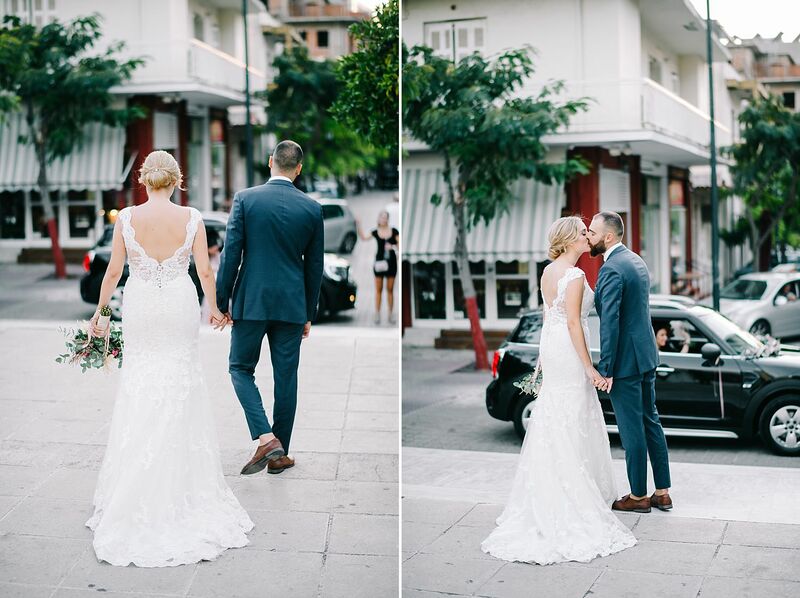 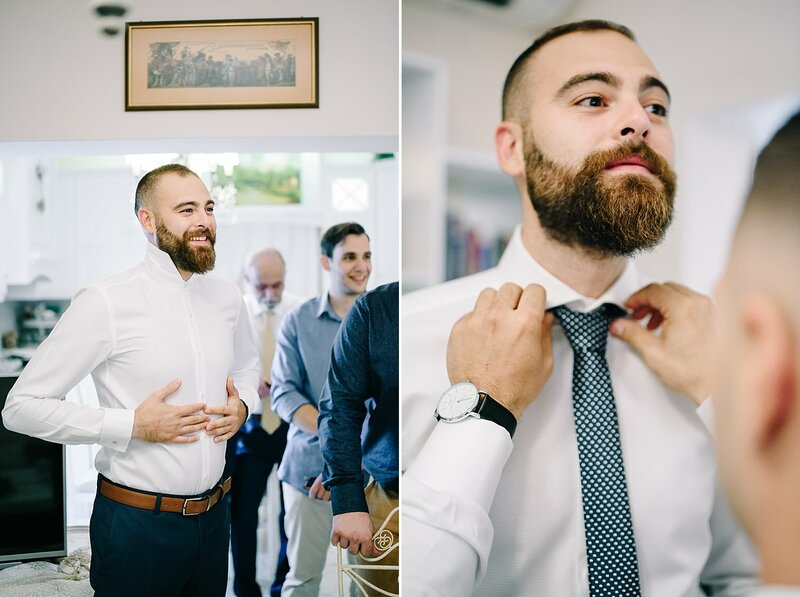 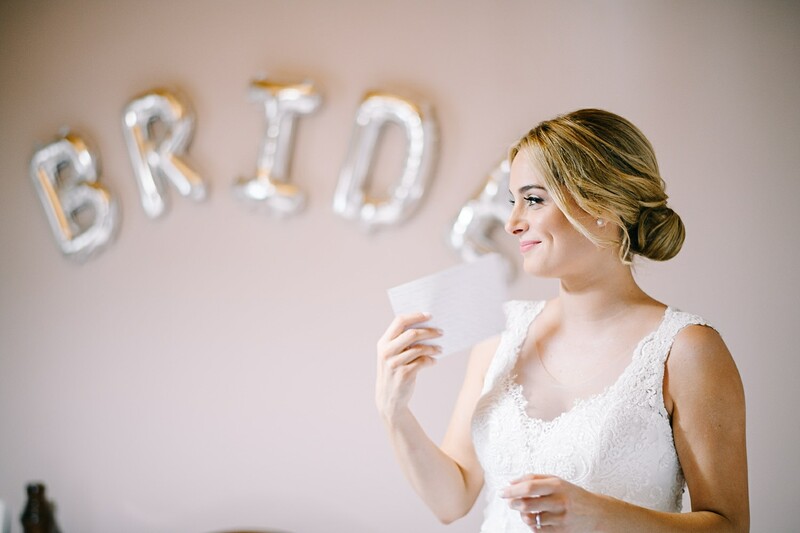 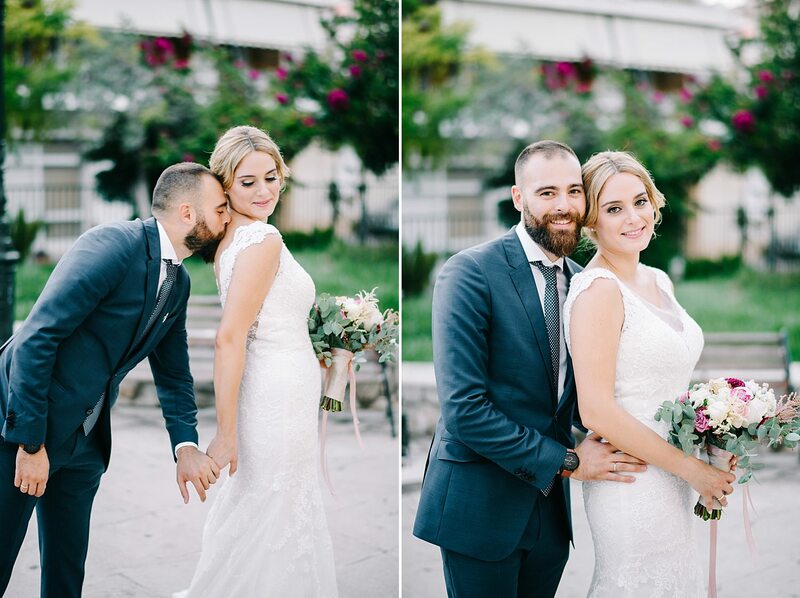 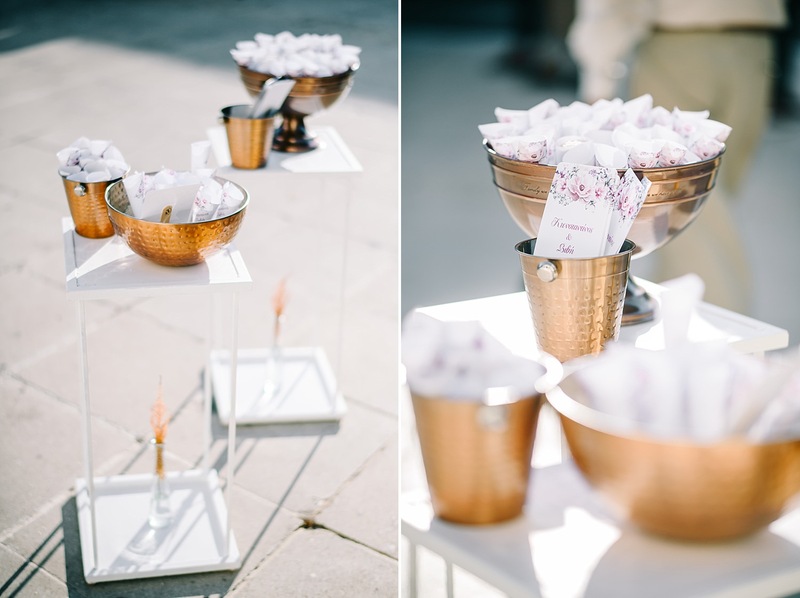 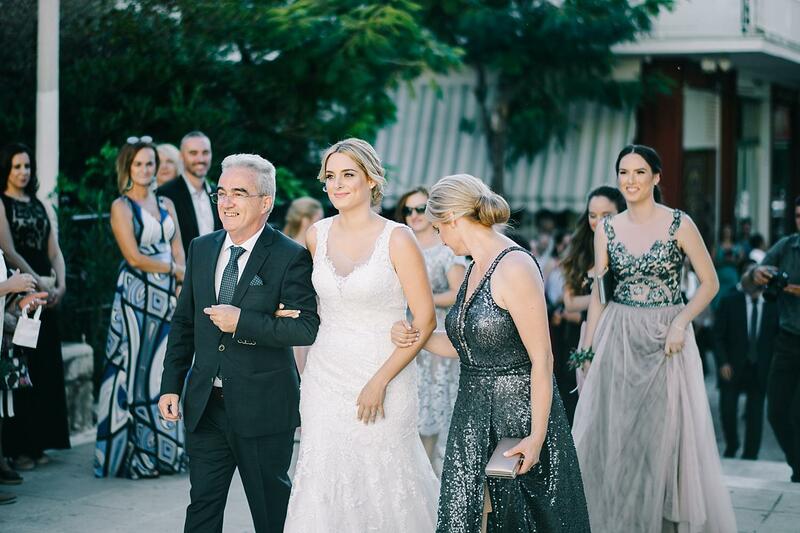 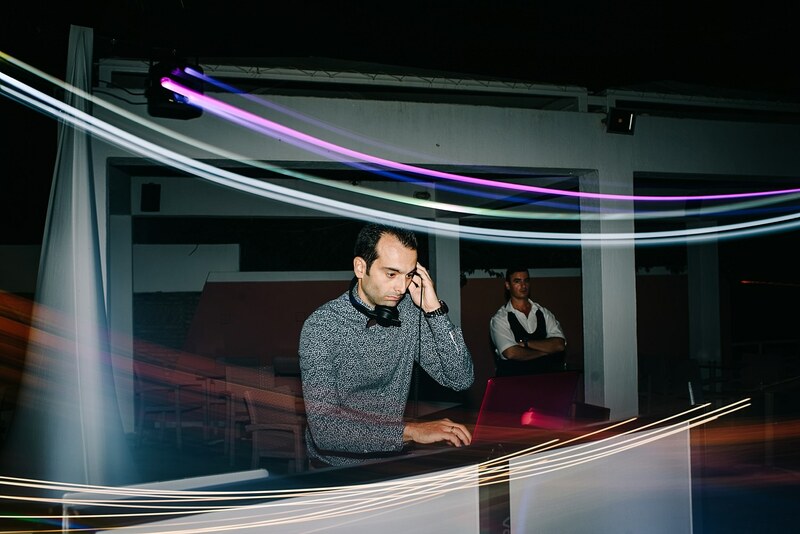 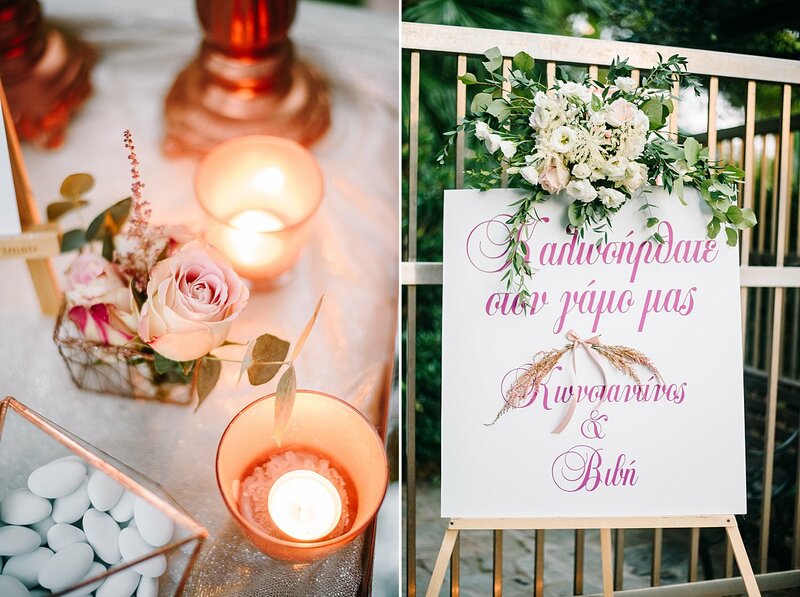 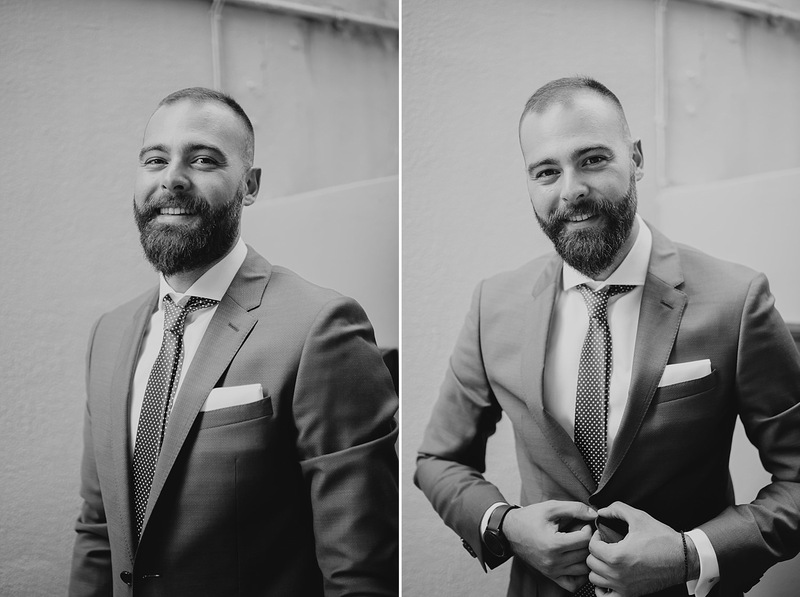 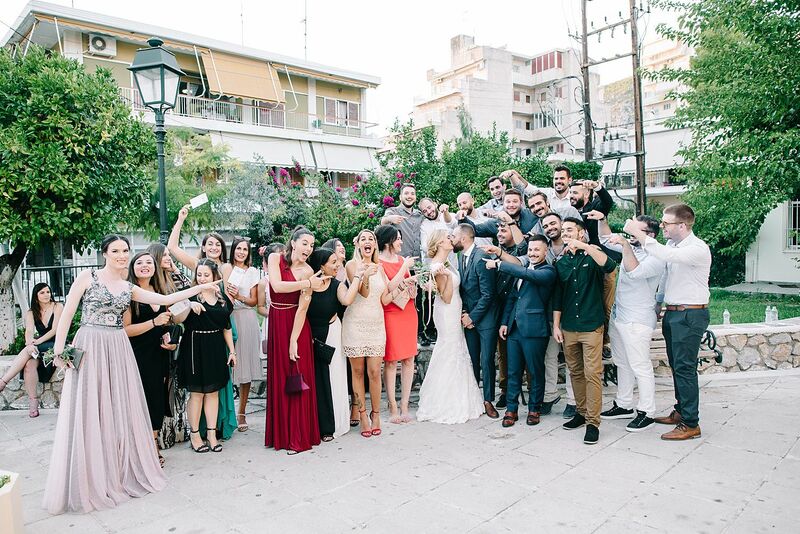 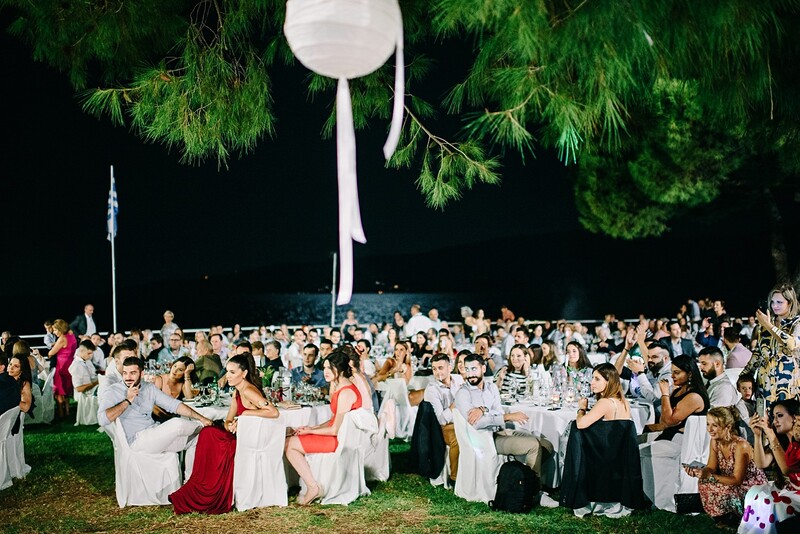 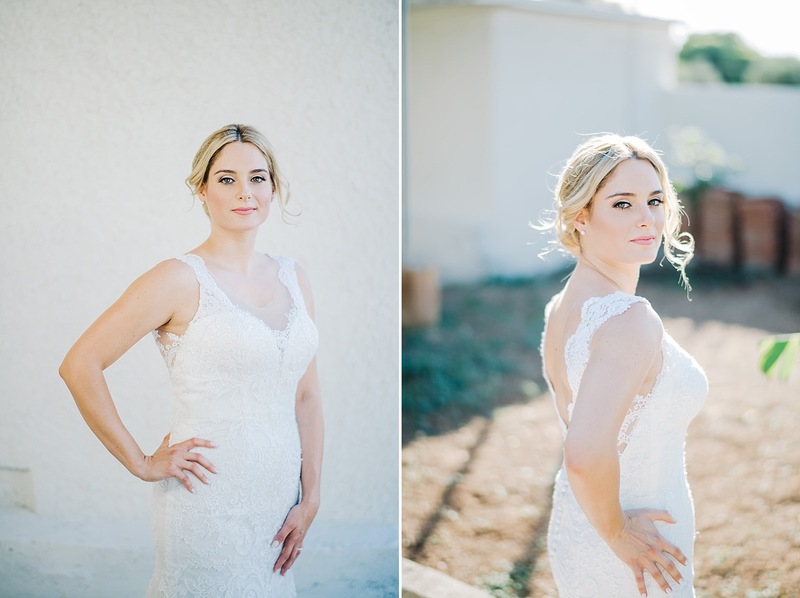 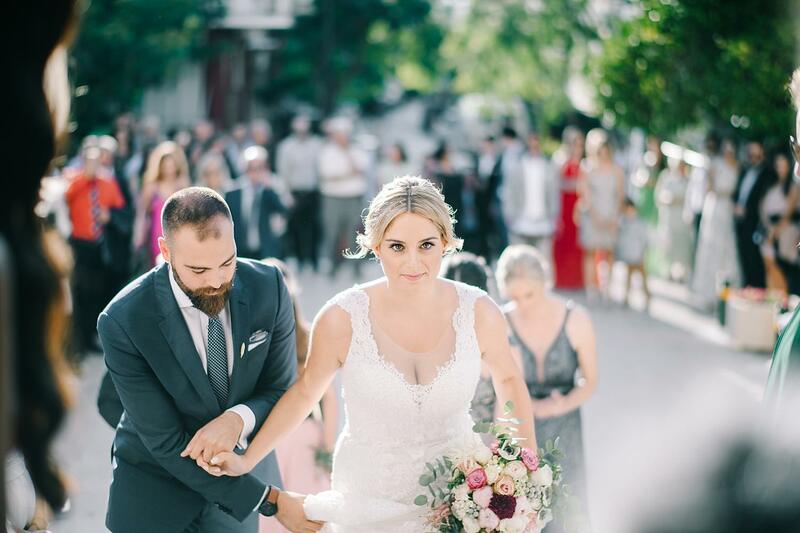 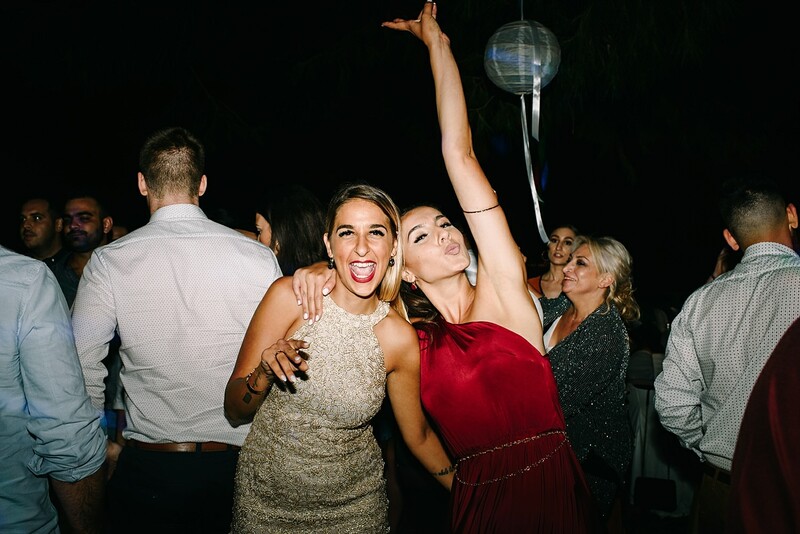 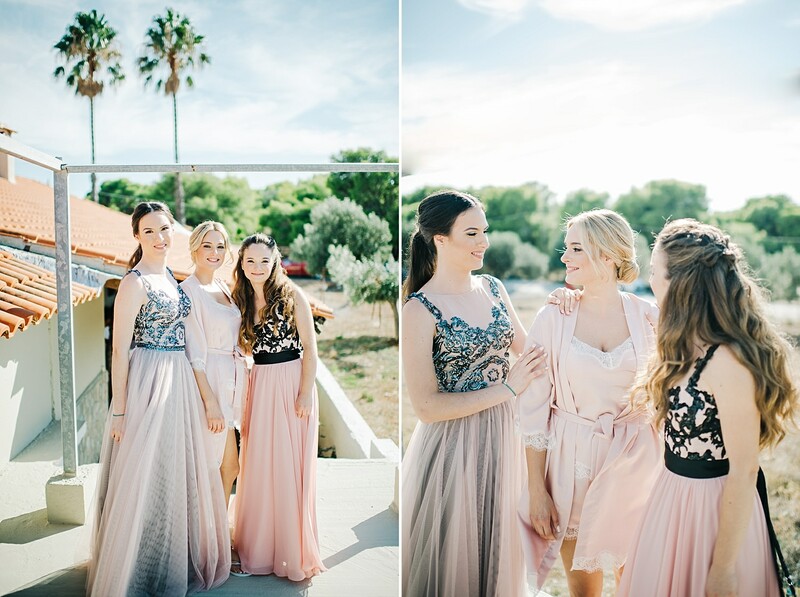 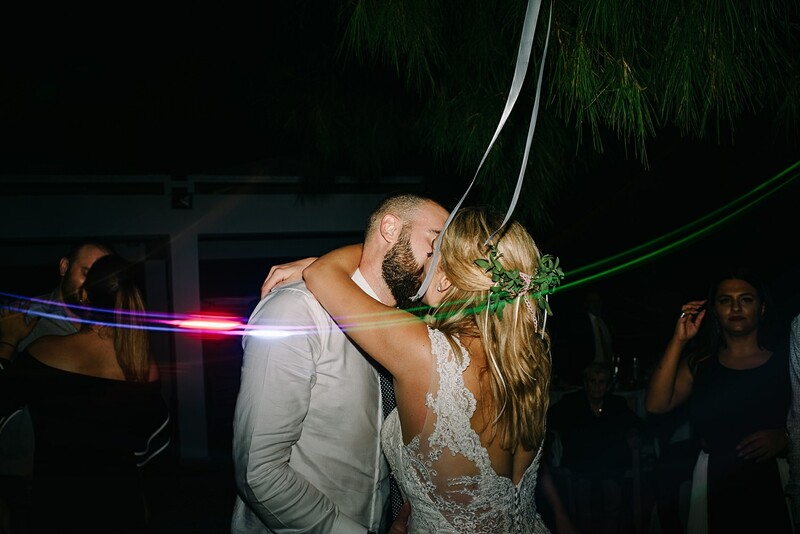 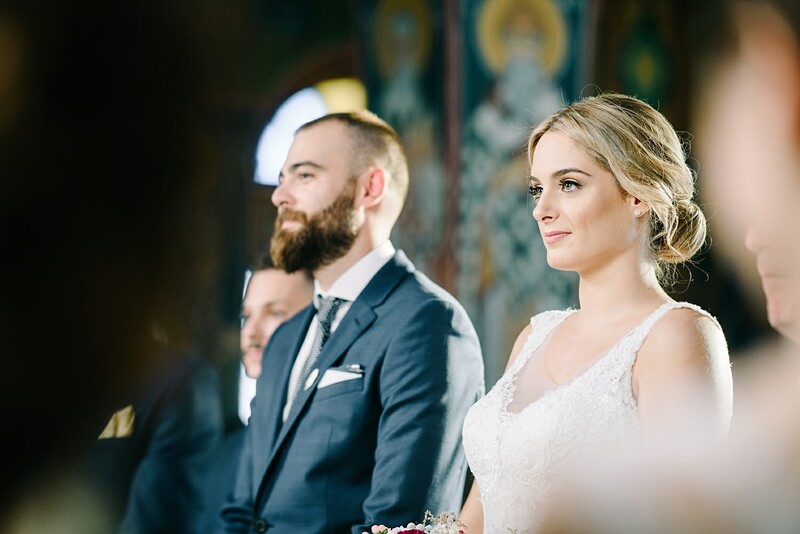 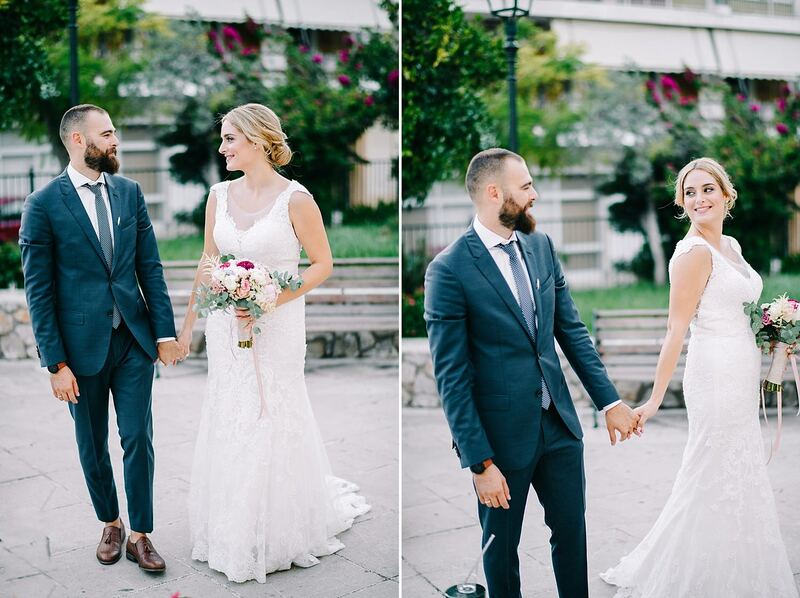 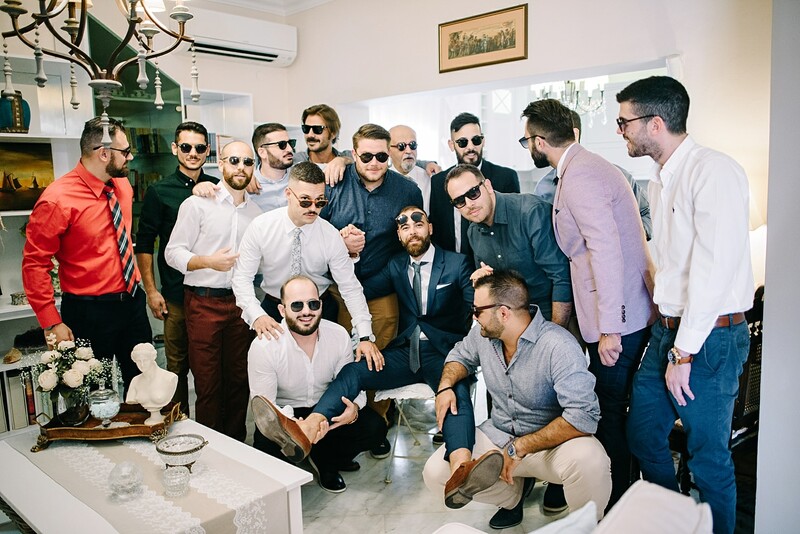 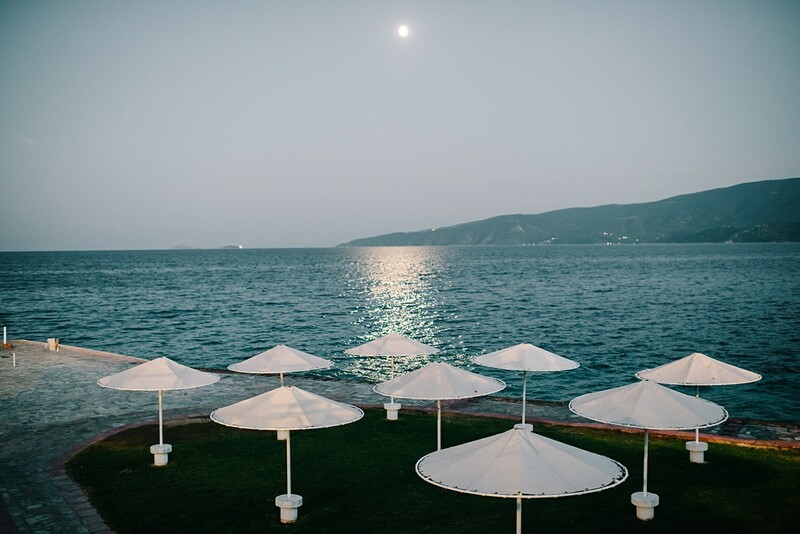 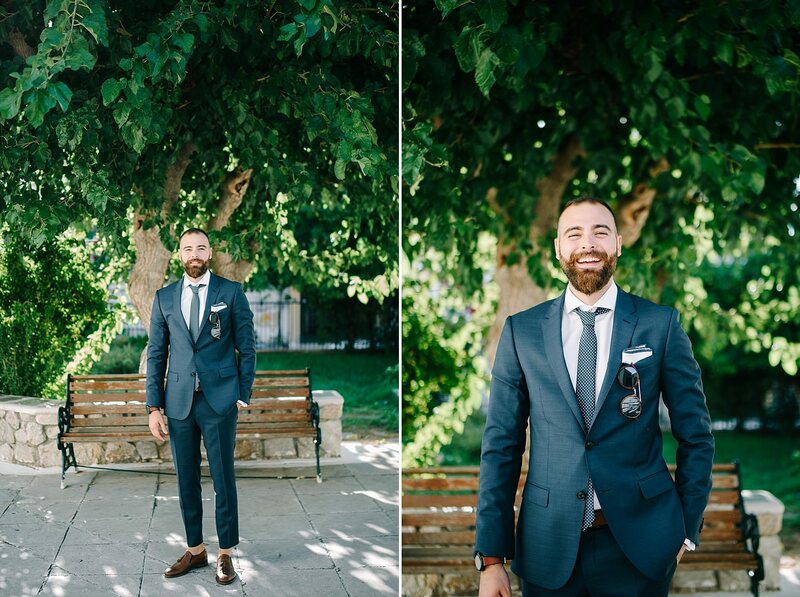 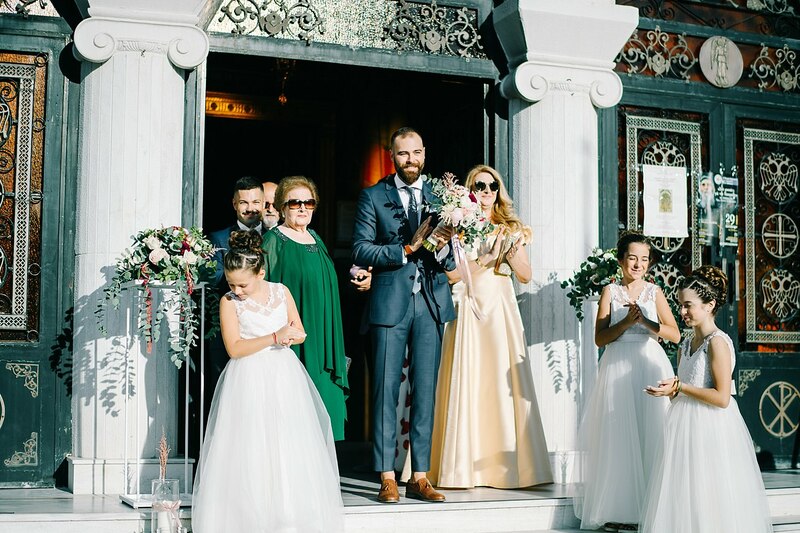 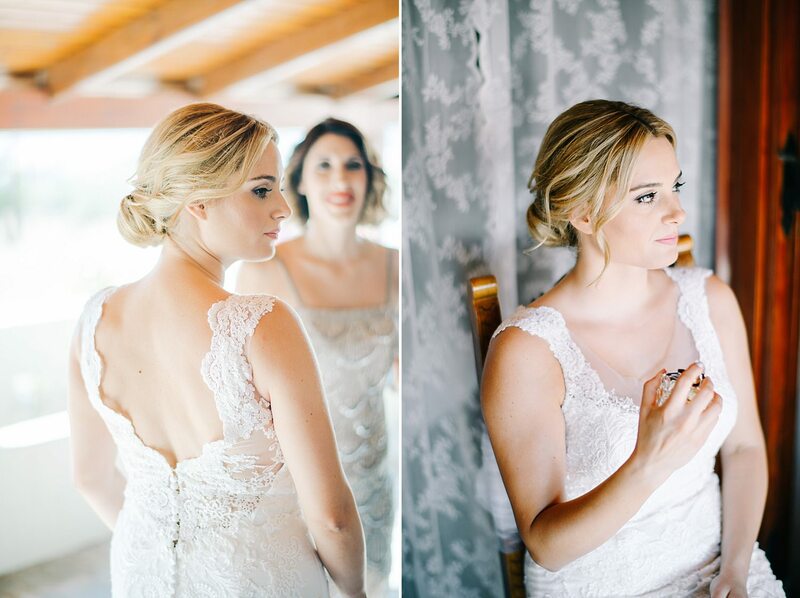 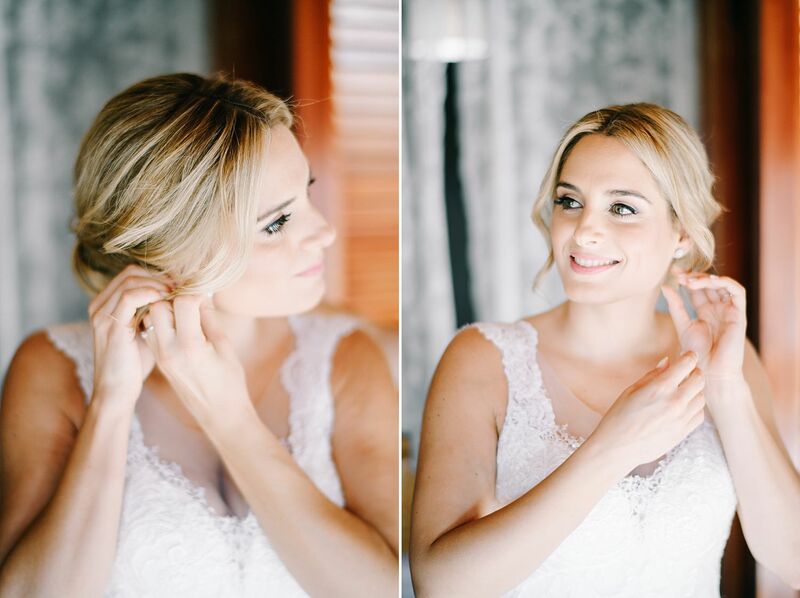 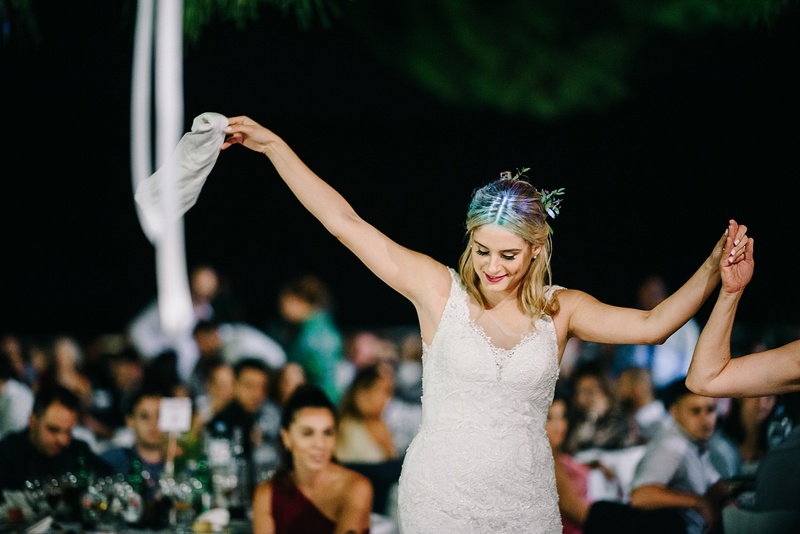 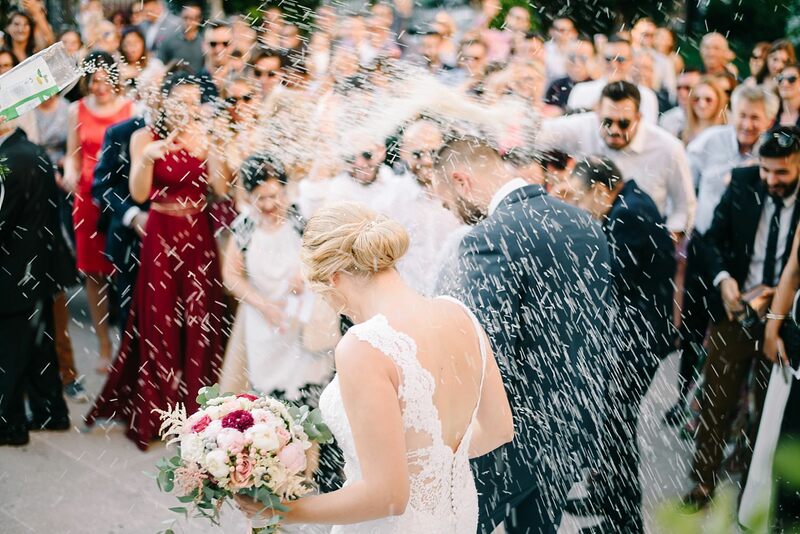 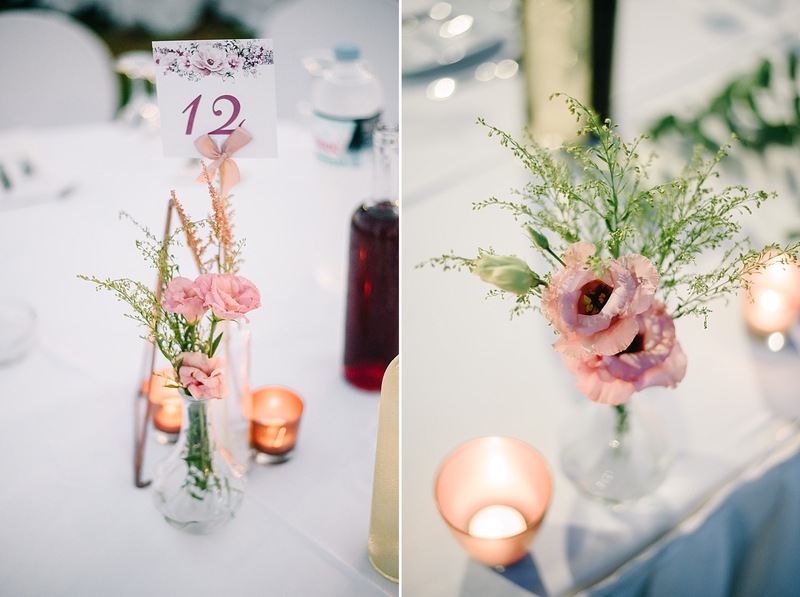 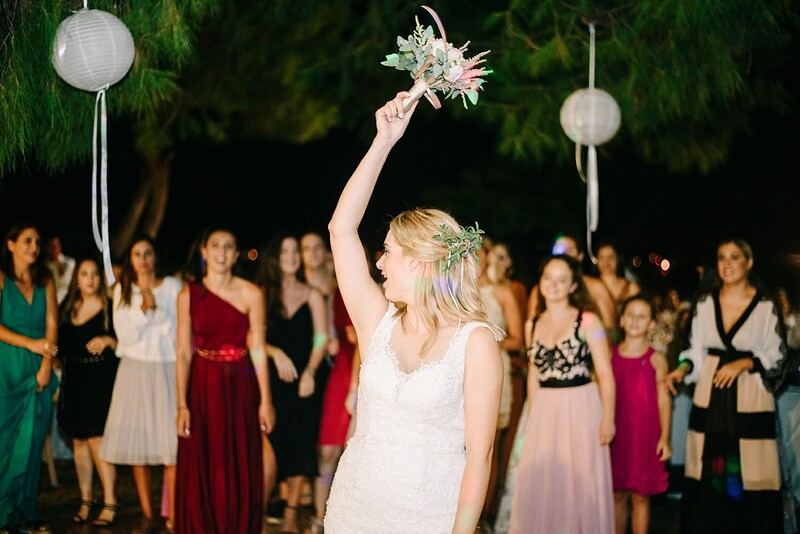 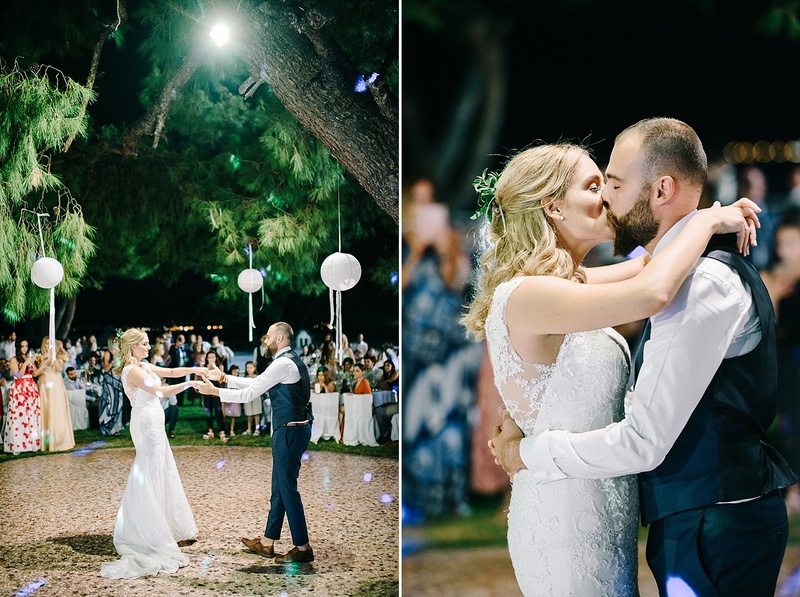 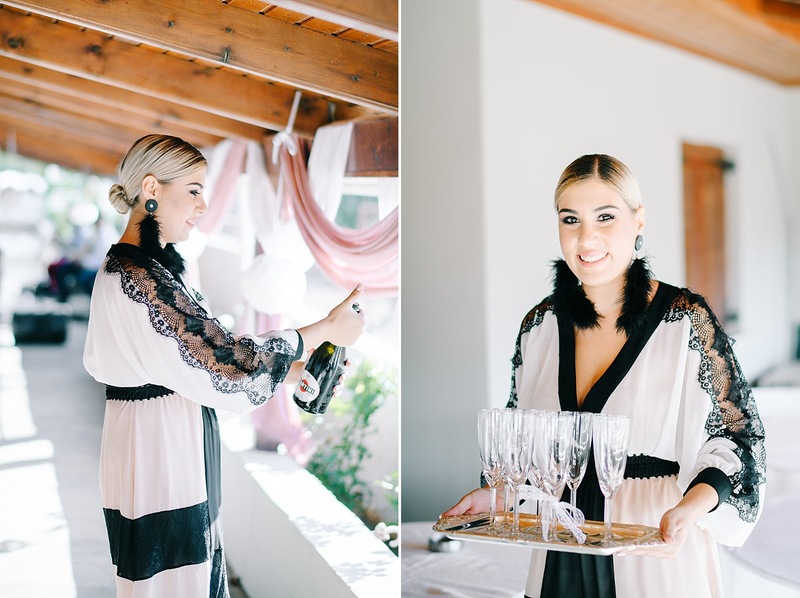 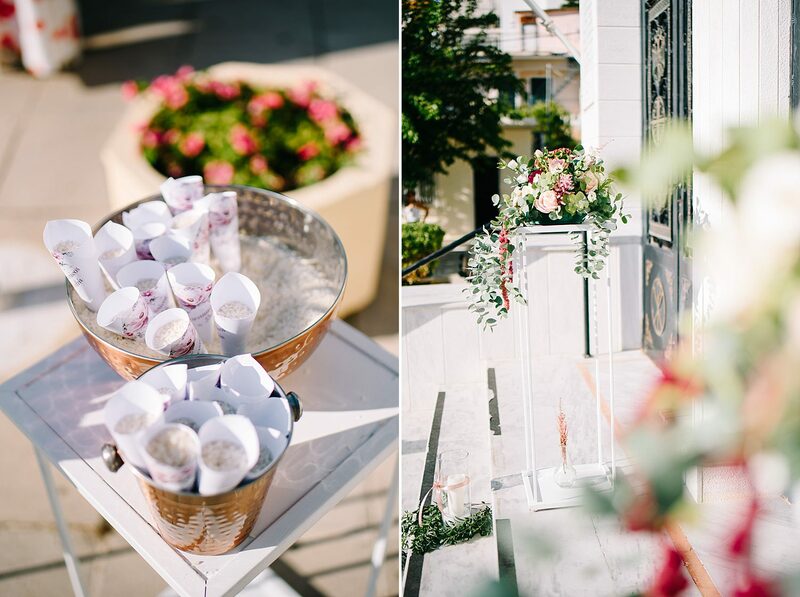 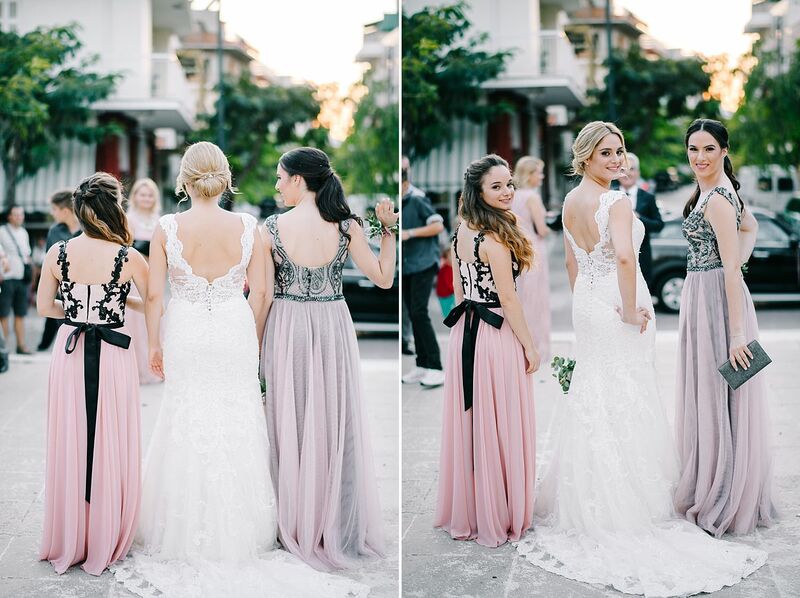 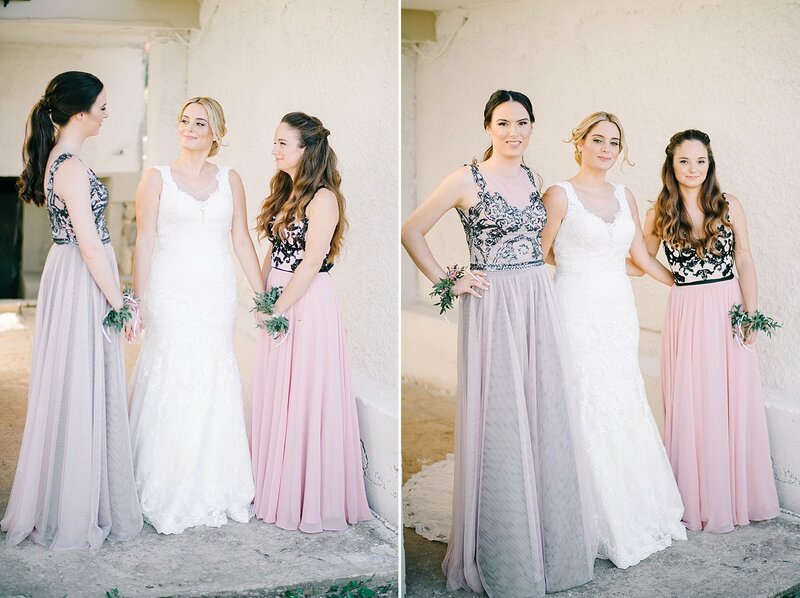 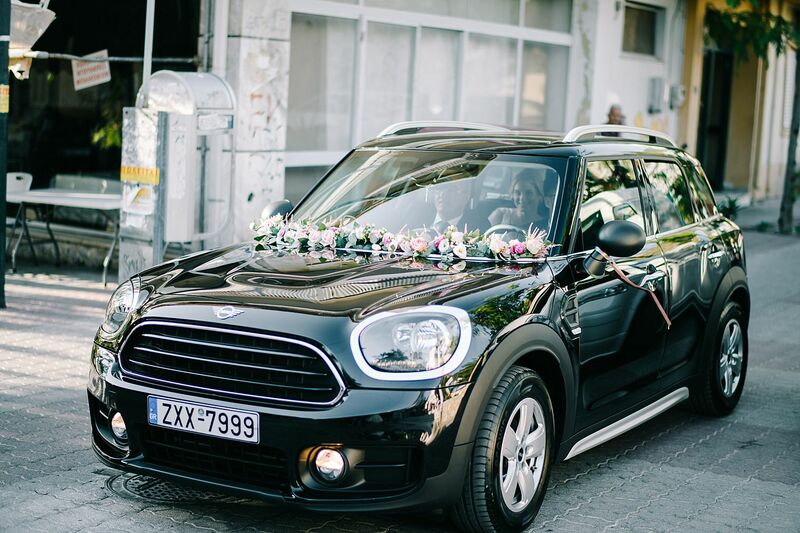 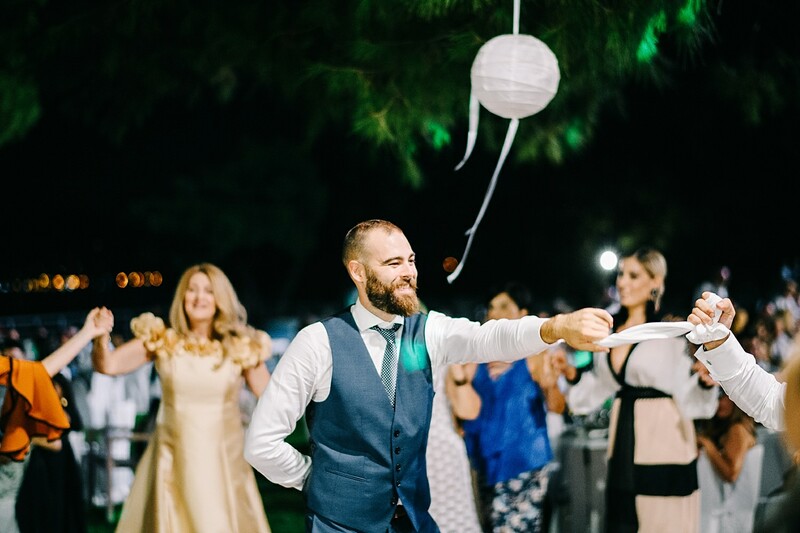 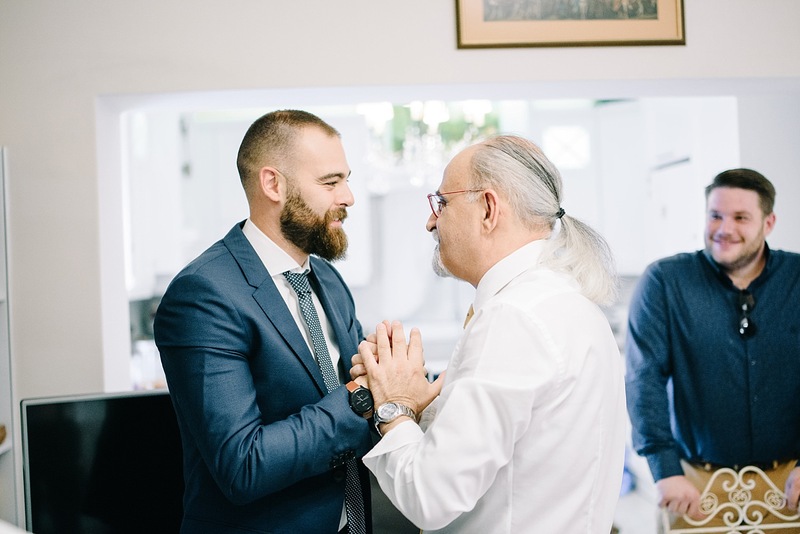 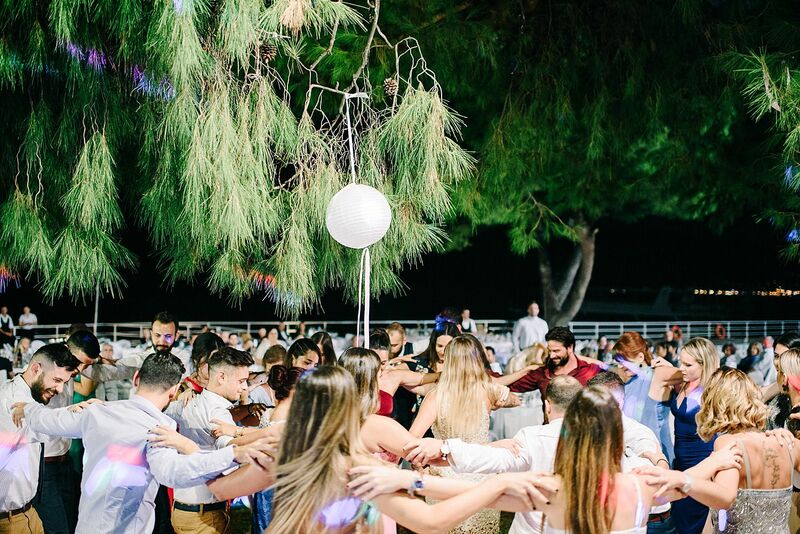 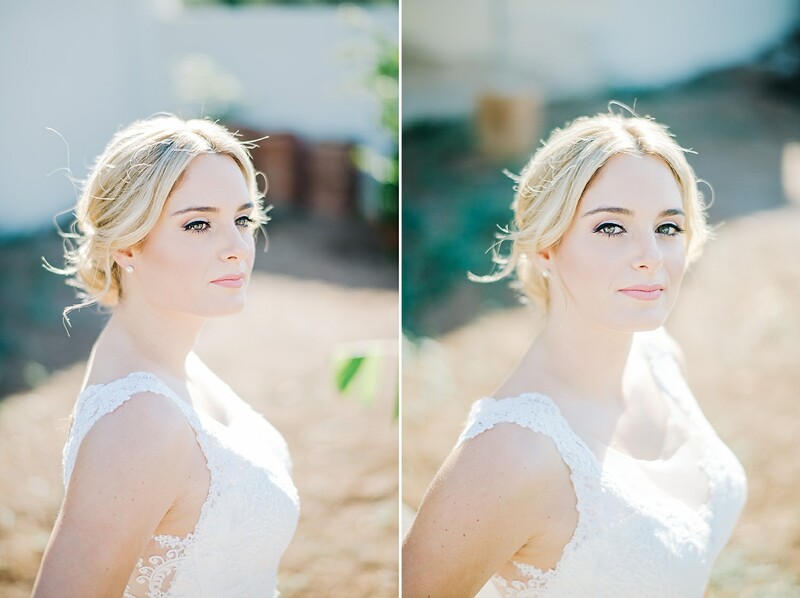 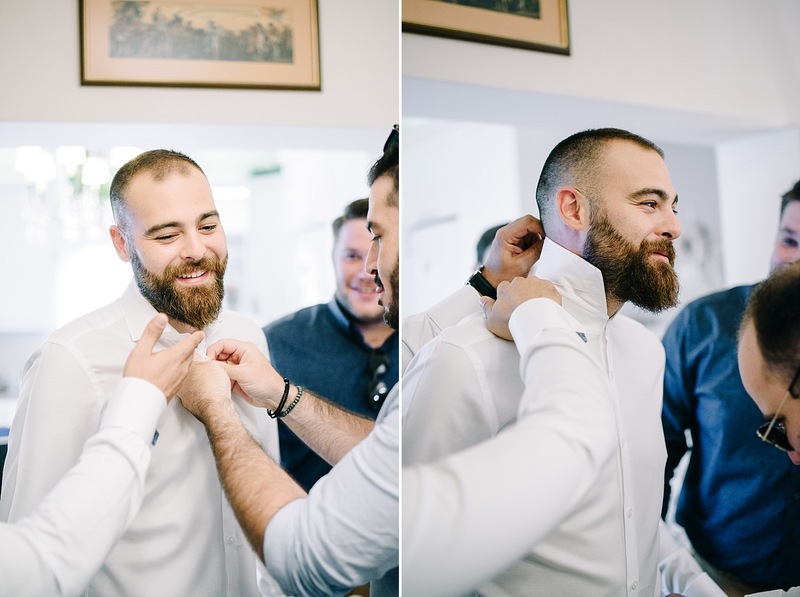 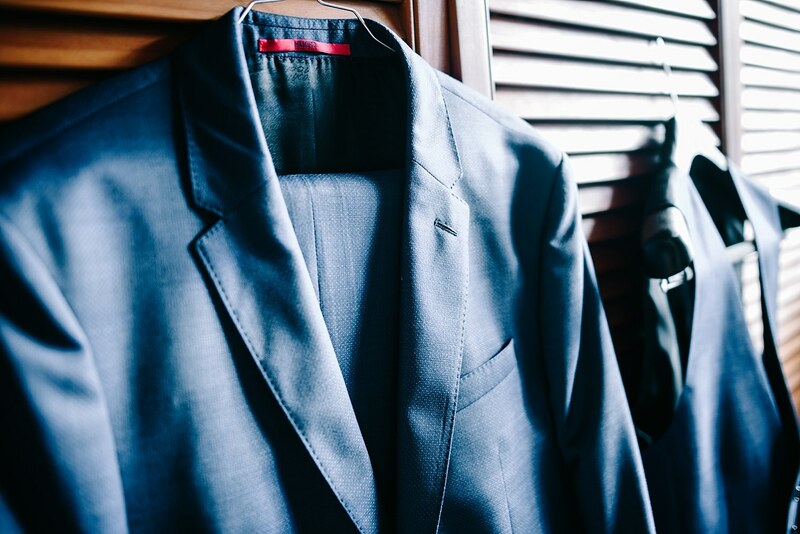 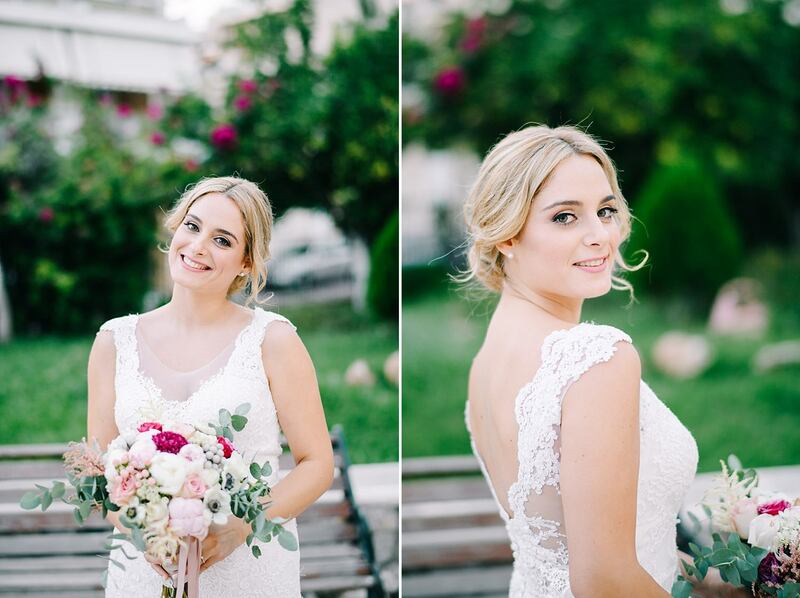 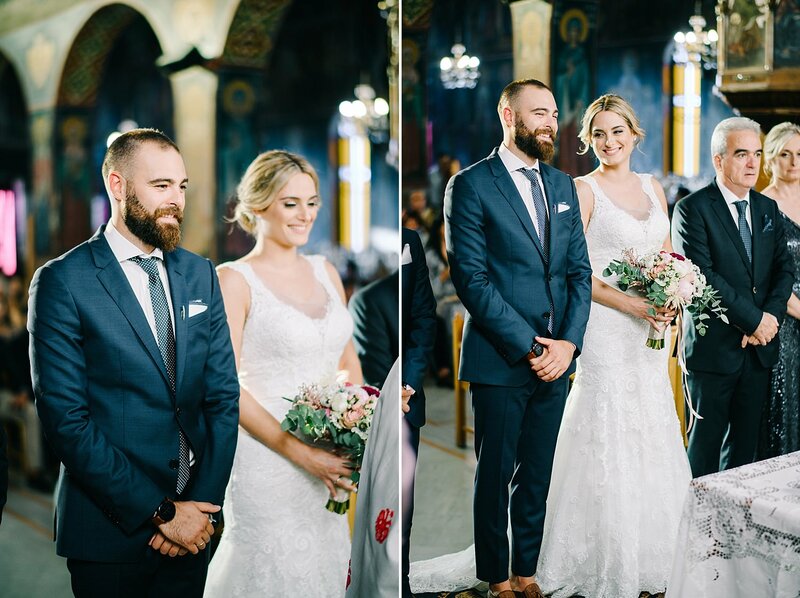 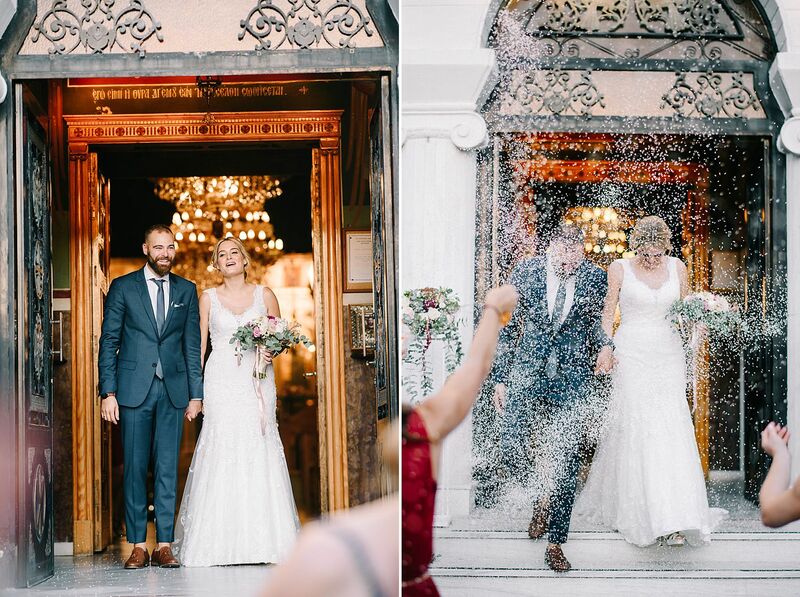 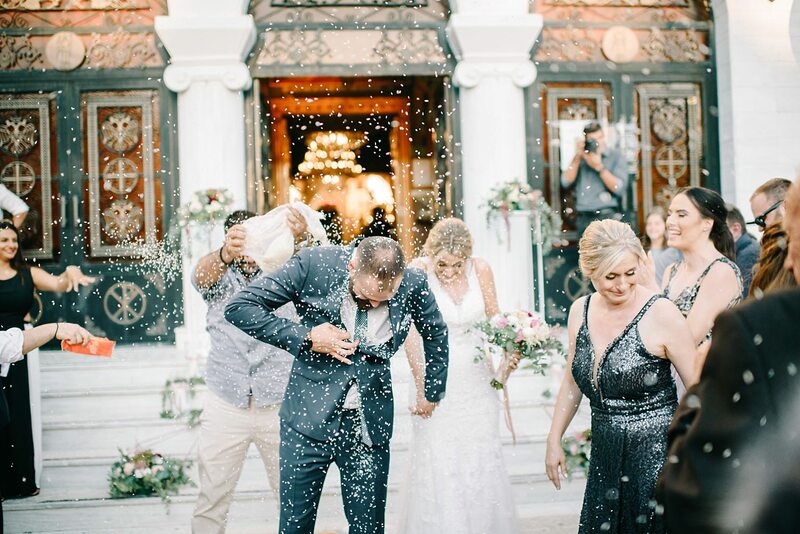 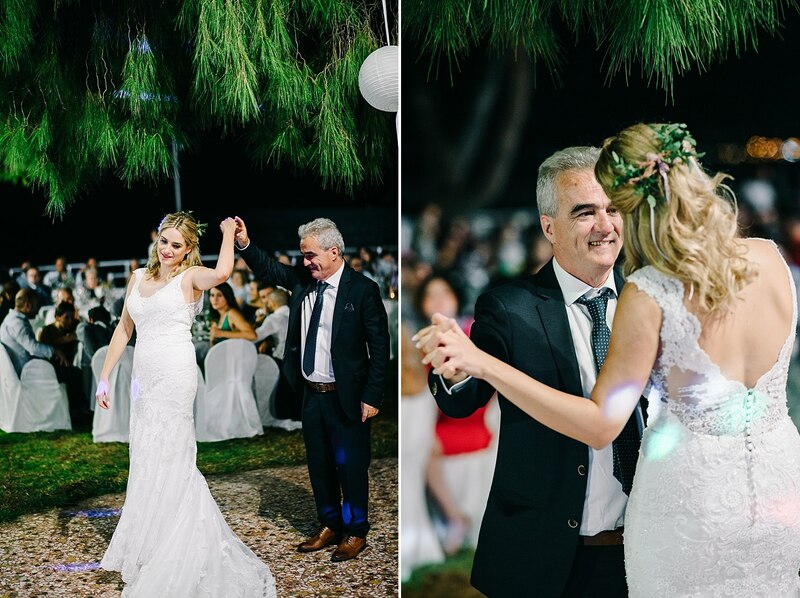 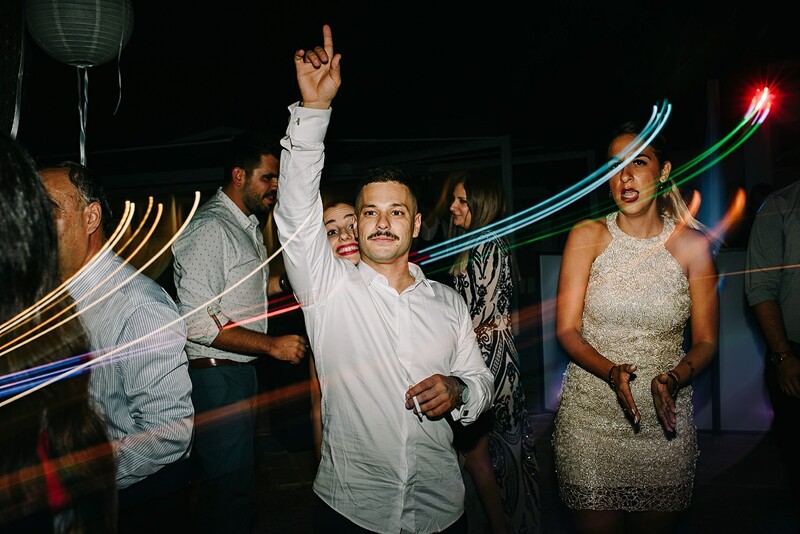 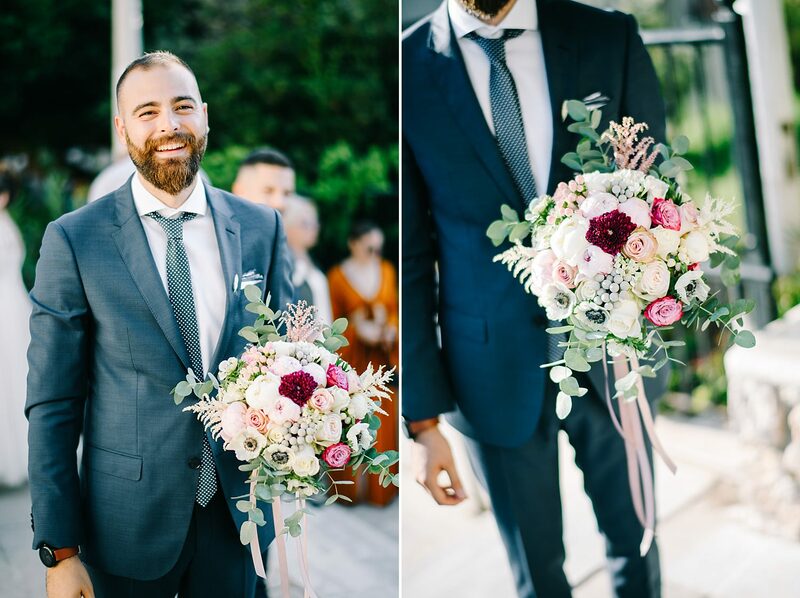 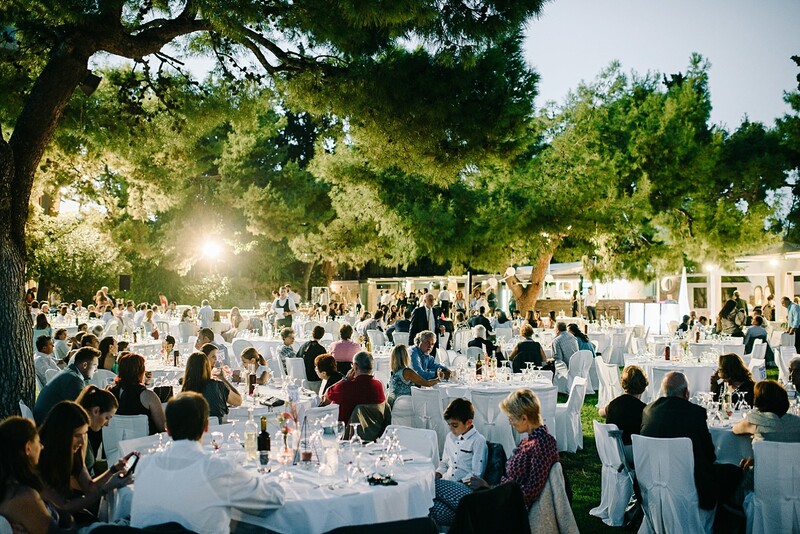 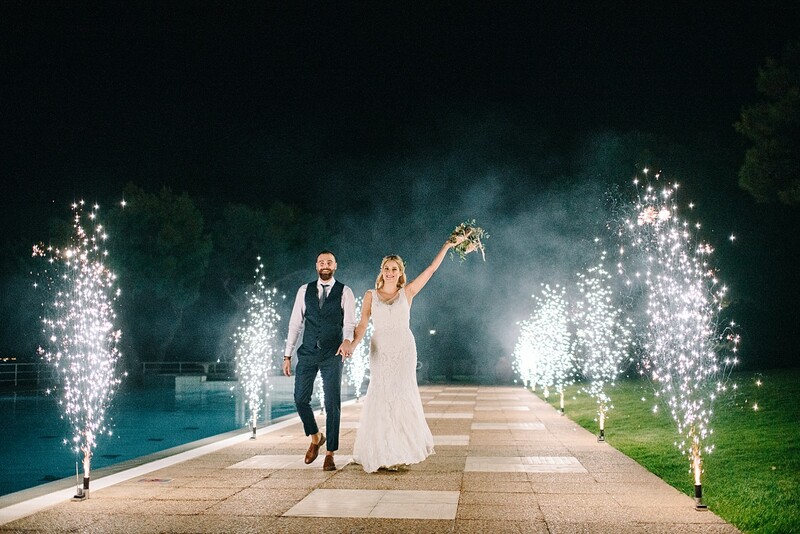 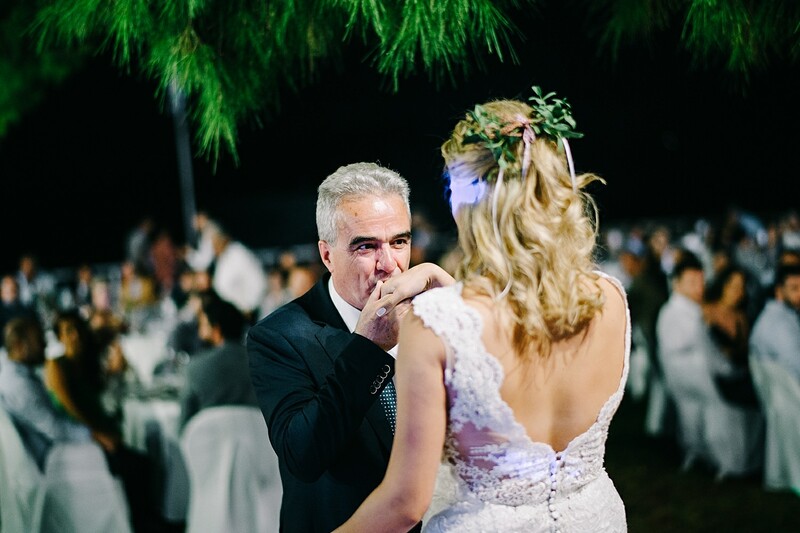 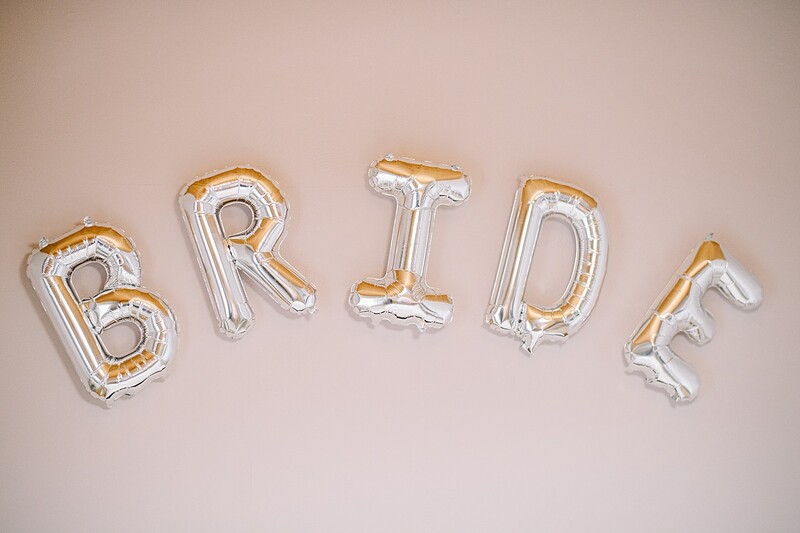 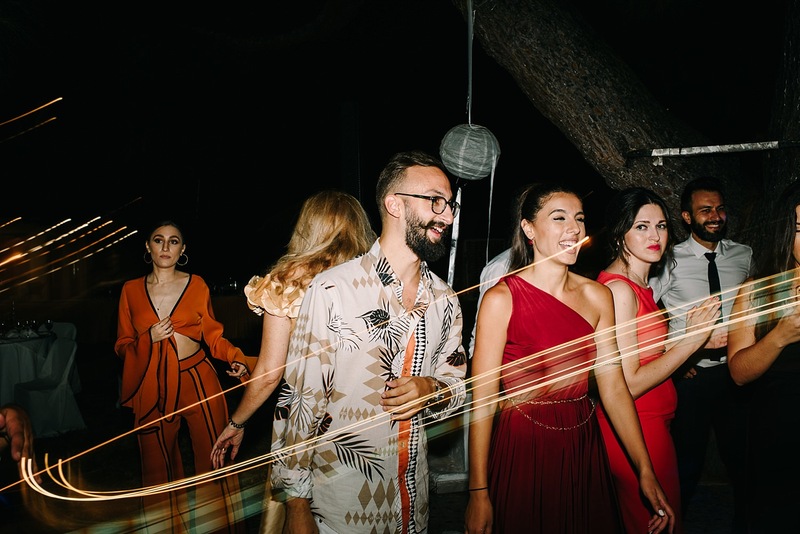 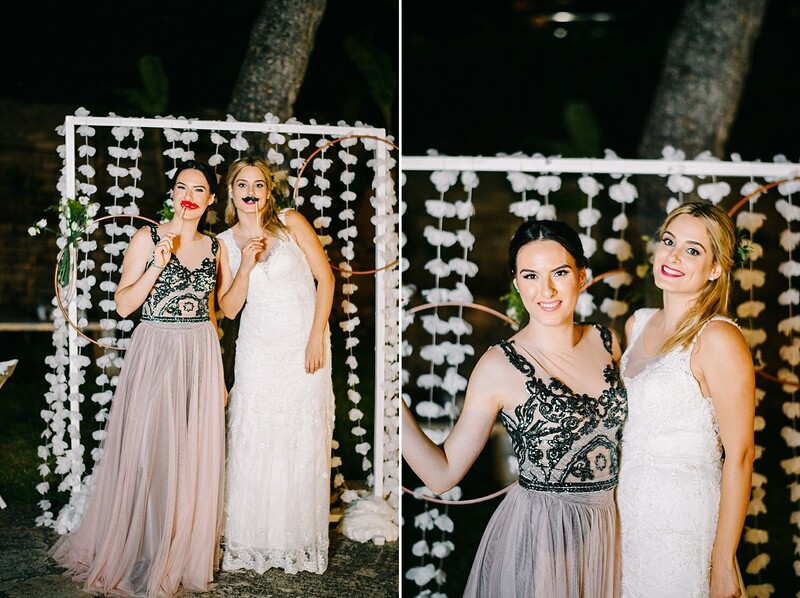 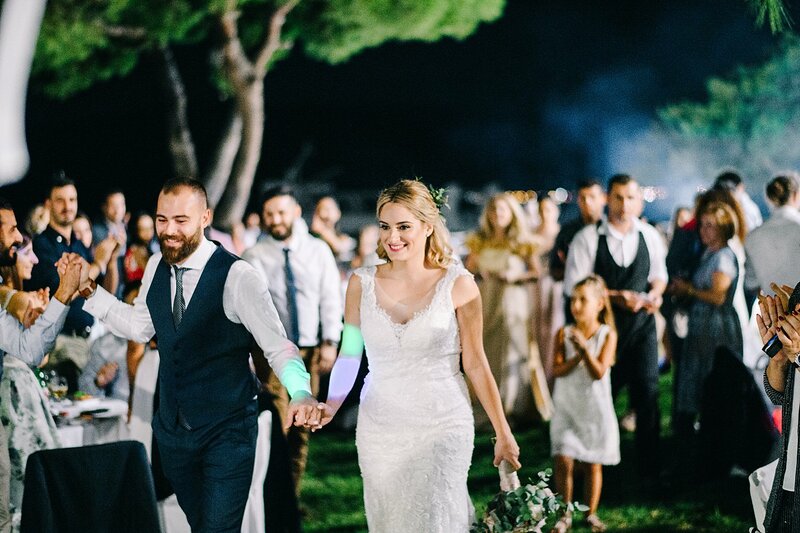 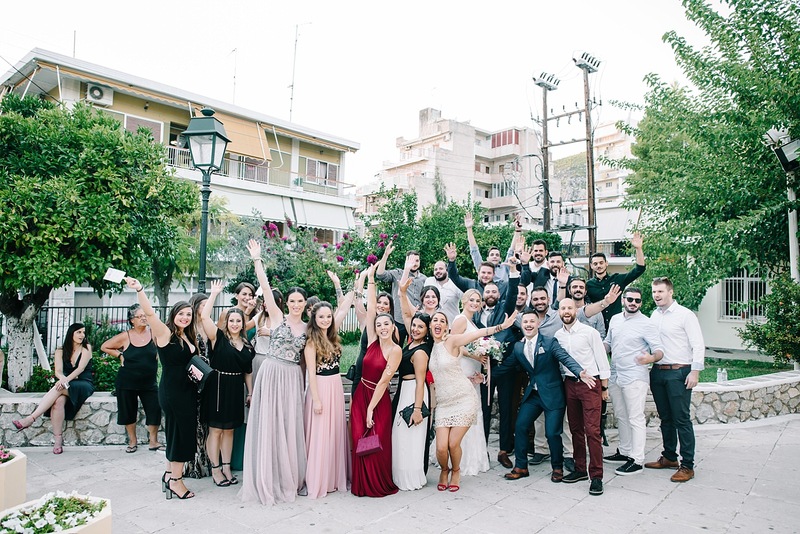 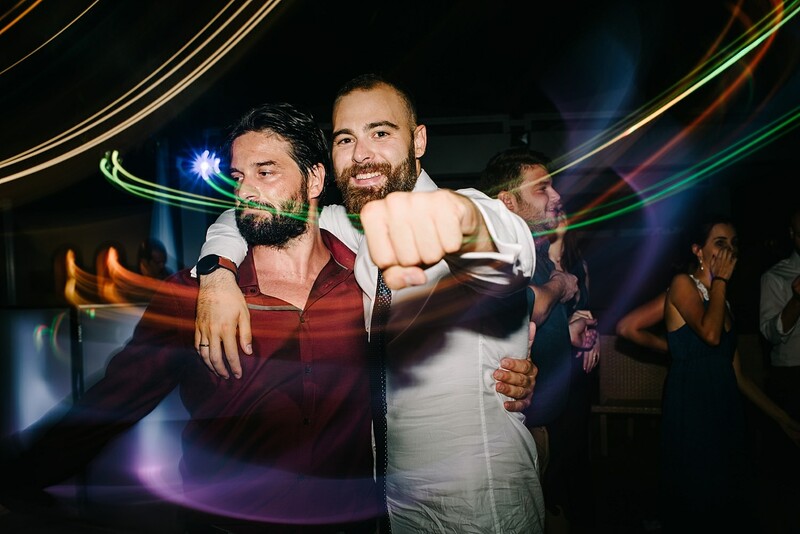 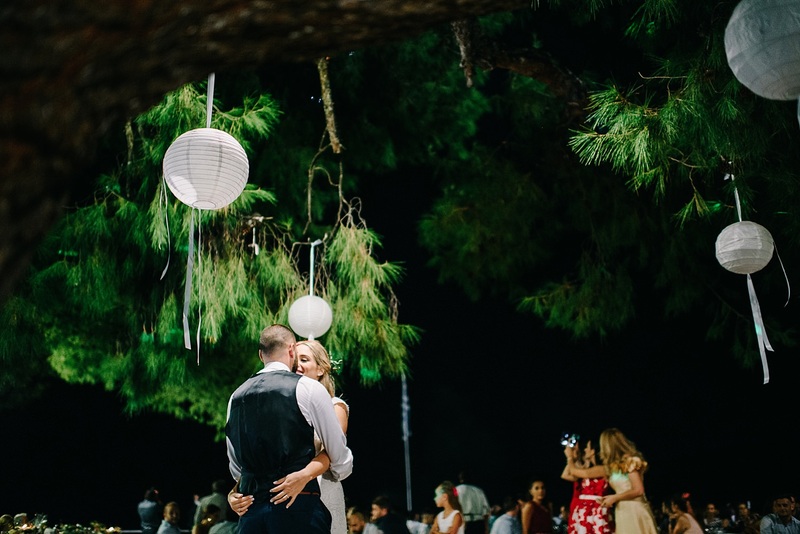 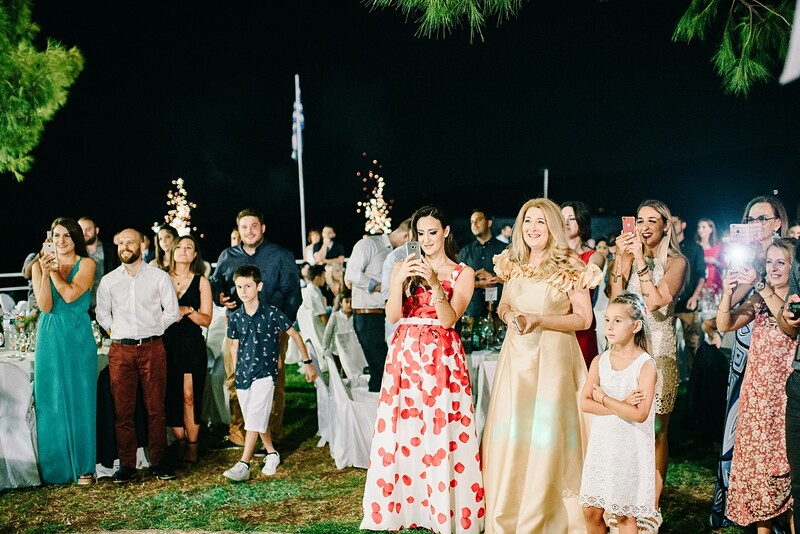 Vivian & Constantinos did an amazing full of love and laughs, wedding in Loutraki! 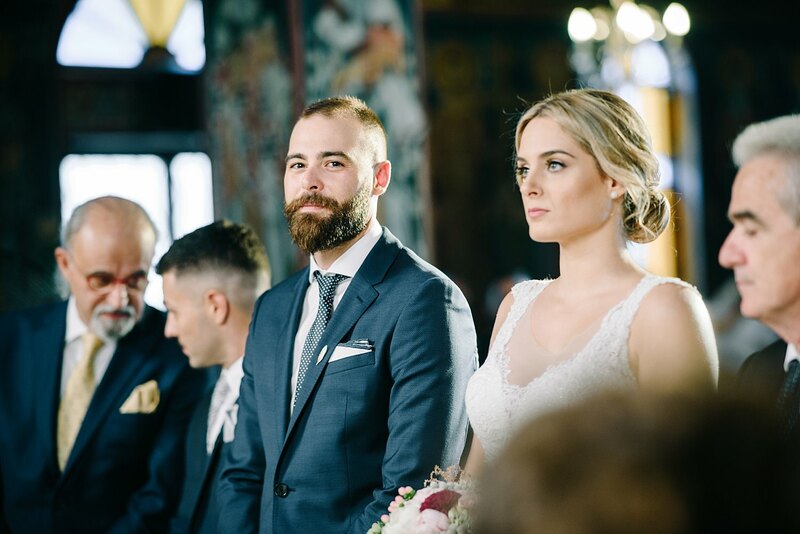 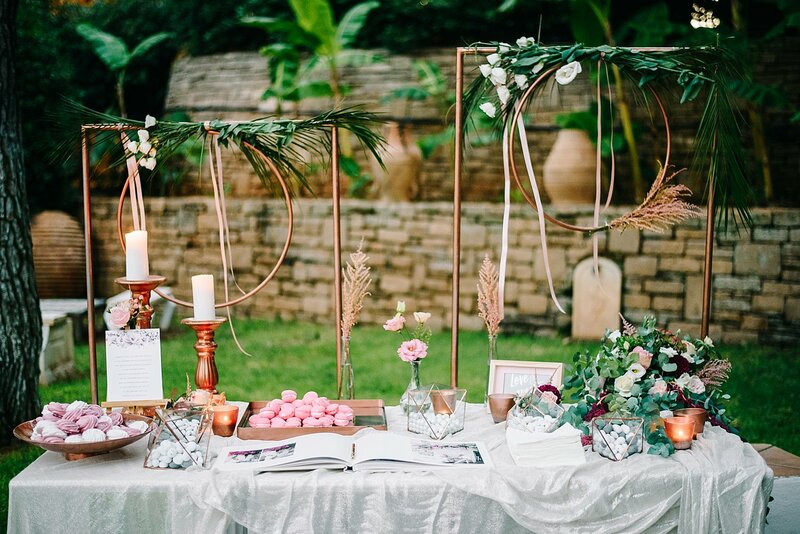 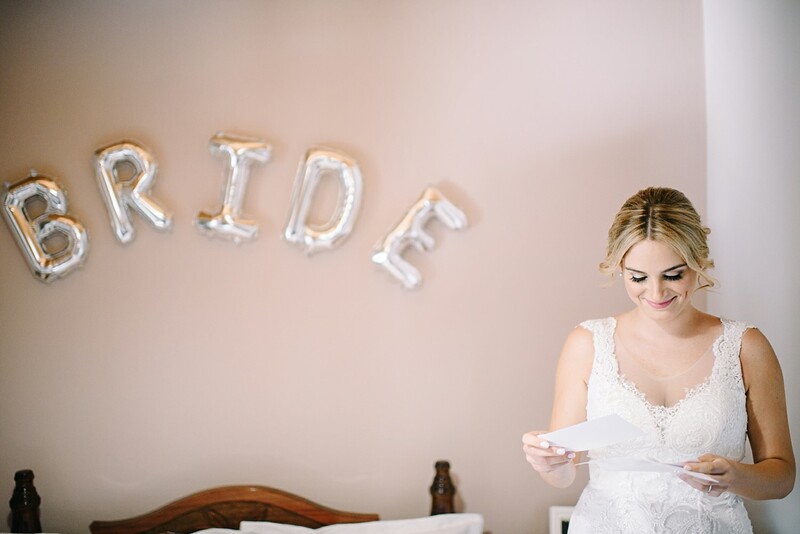 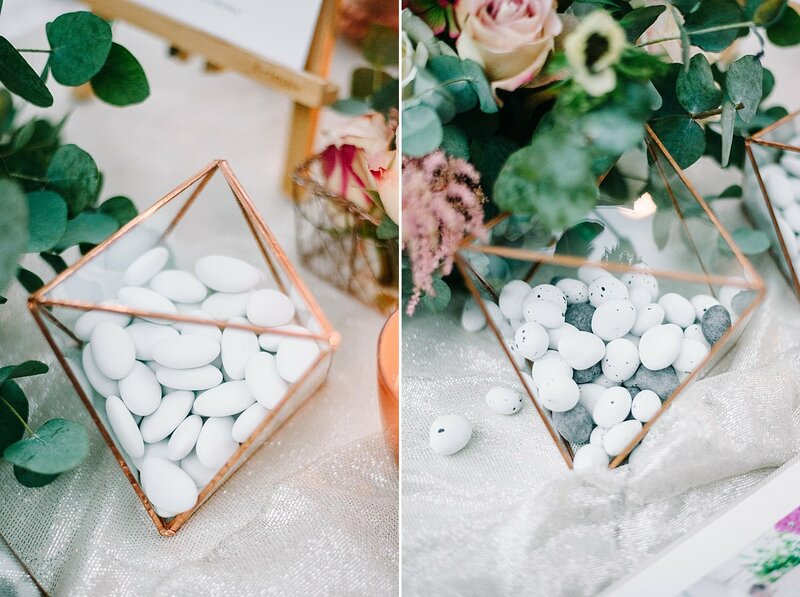 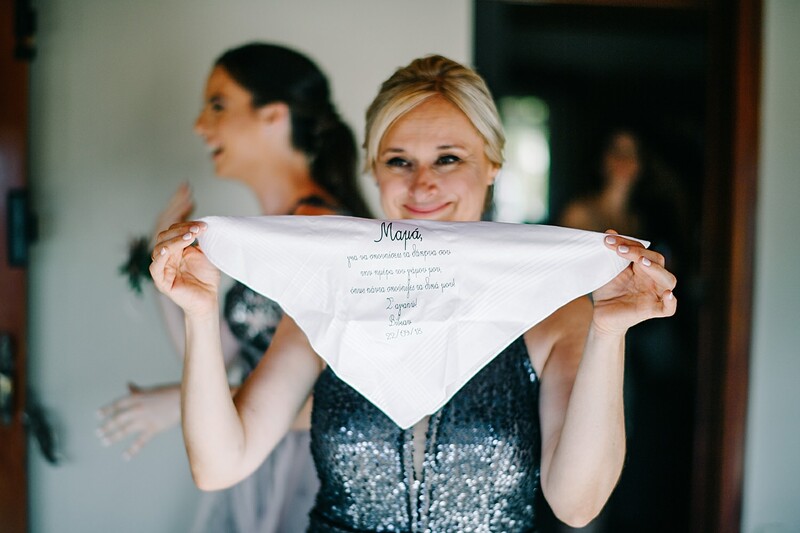 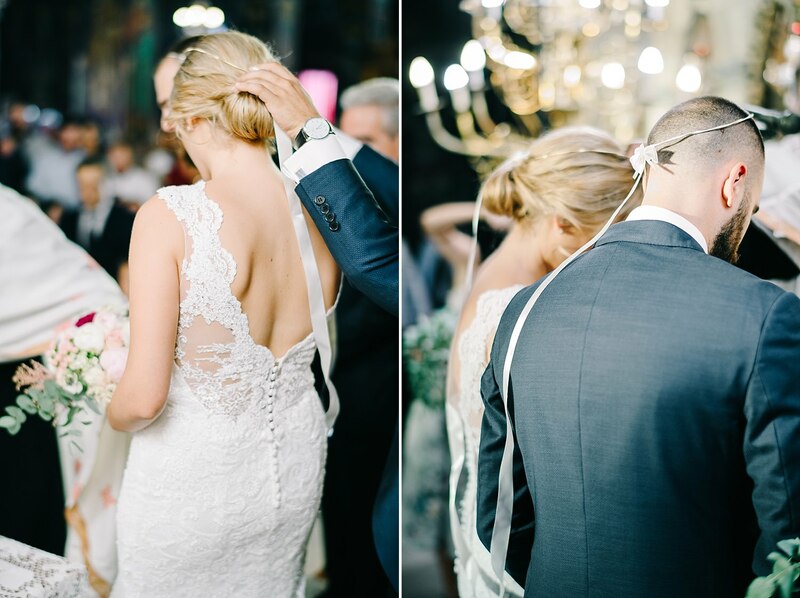 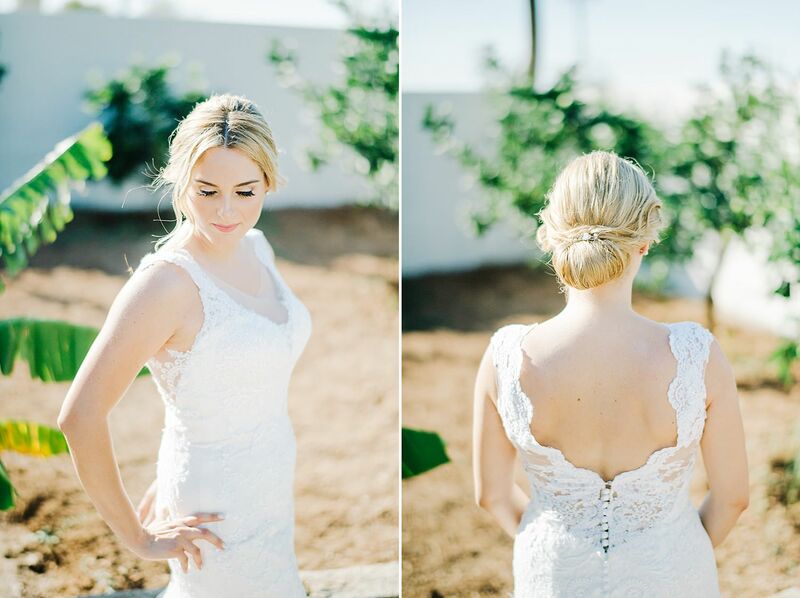 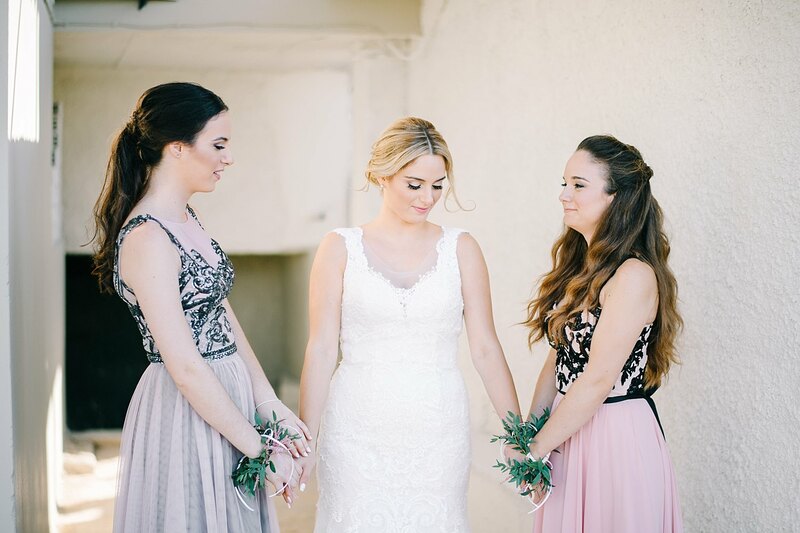 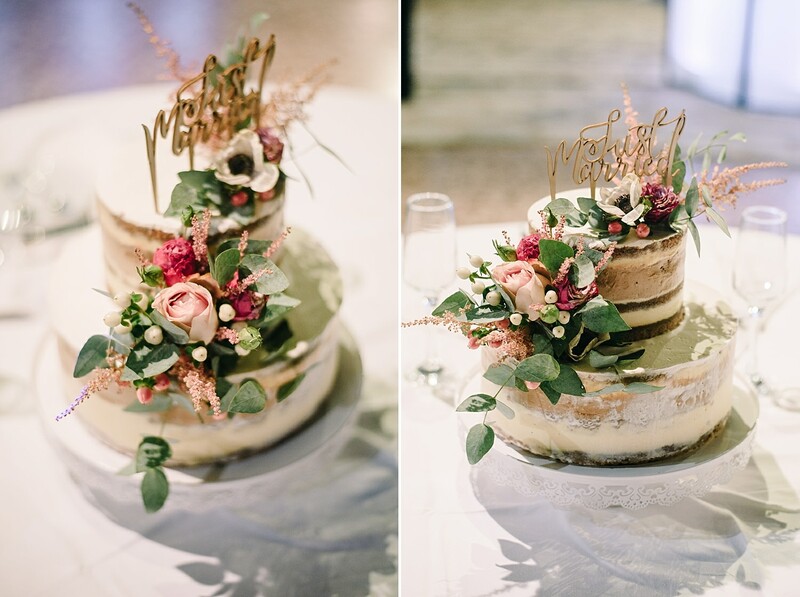 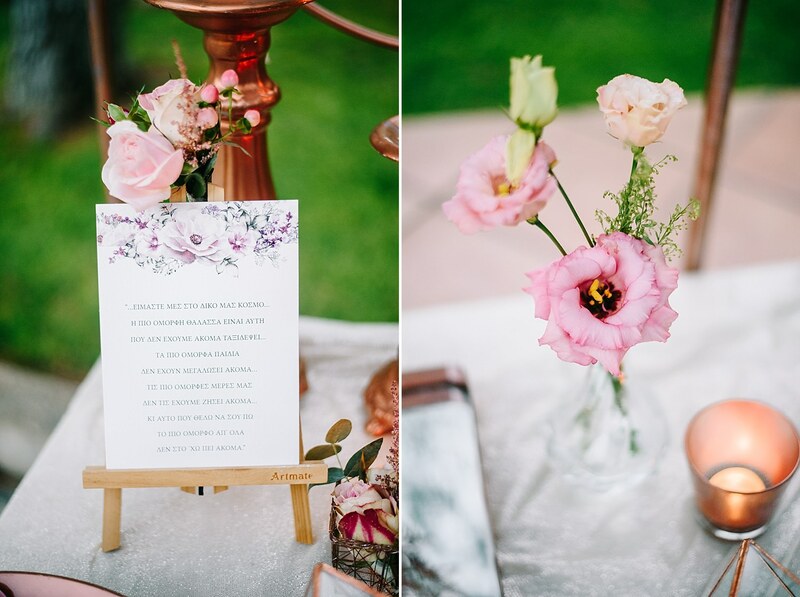 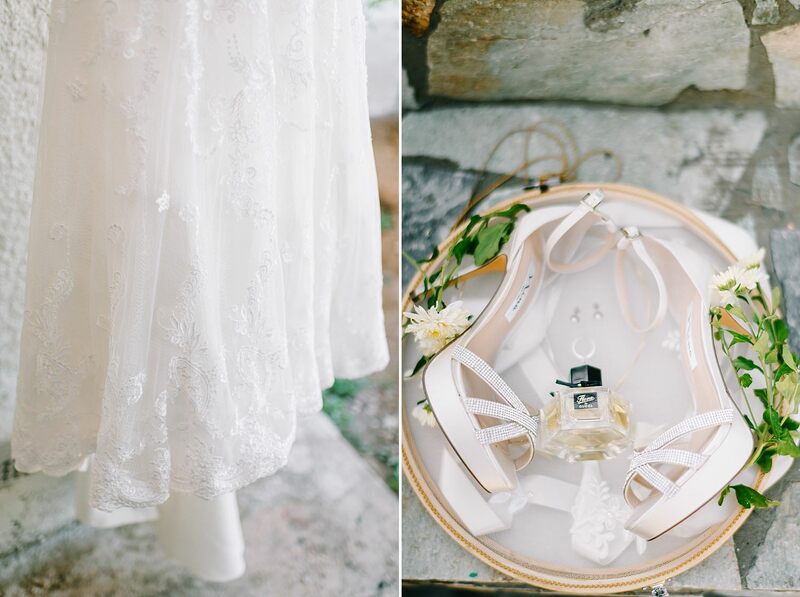 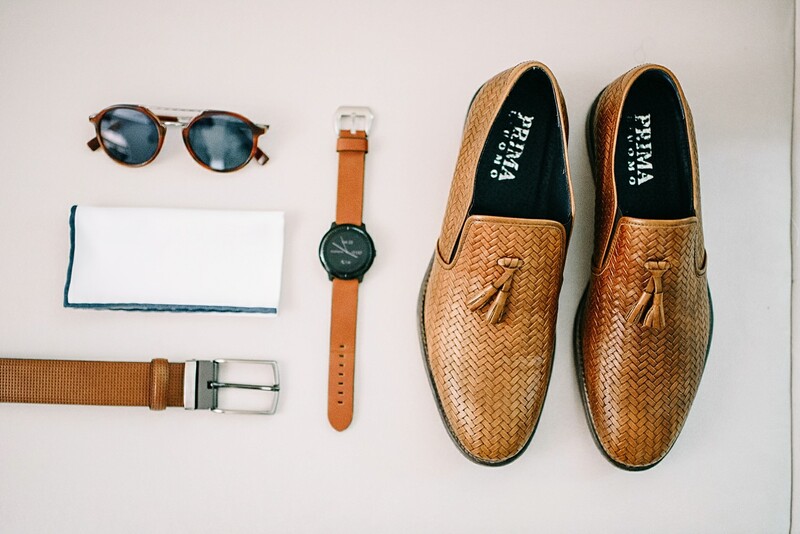 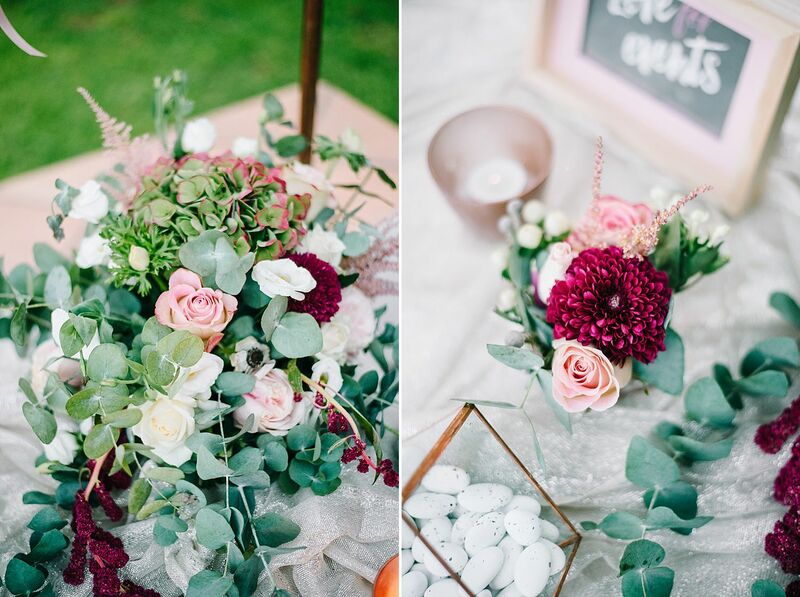 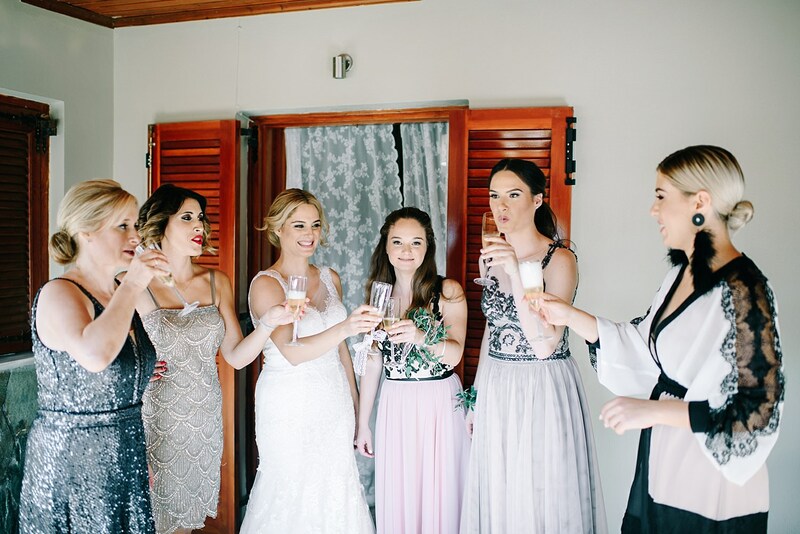 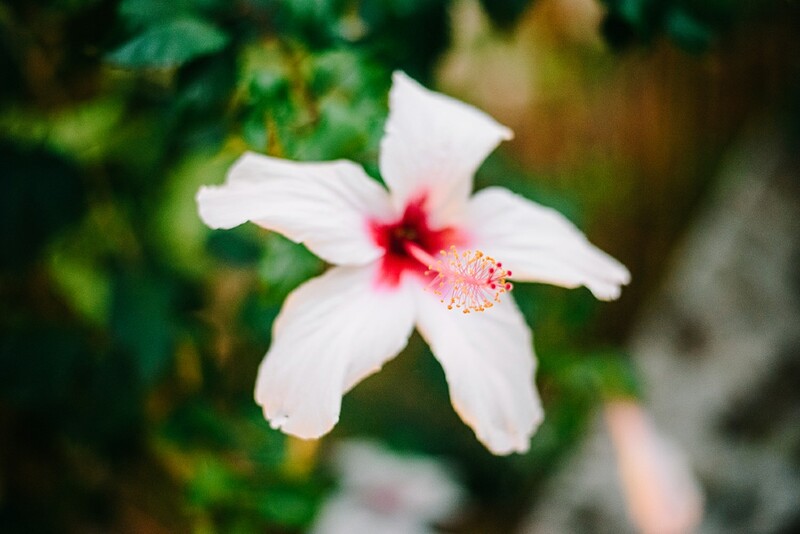 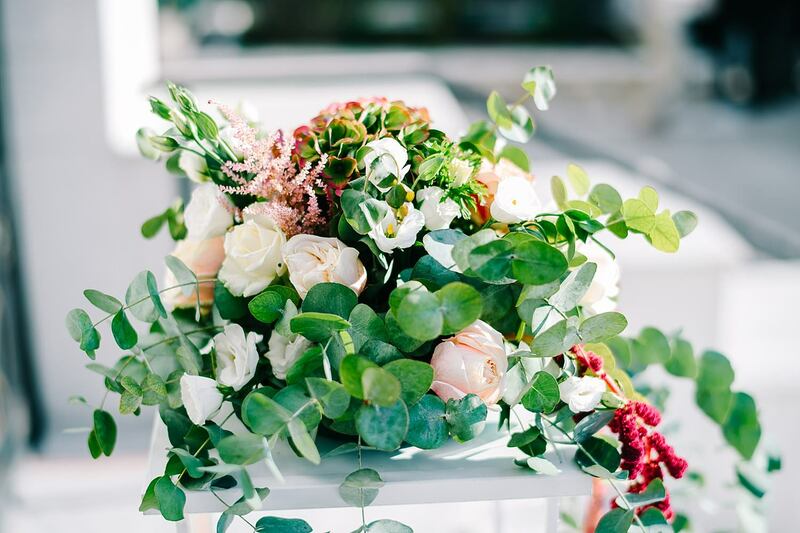 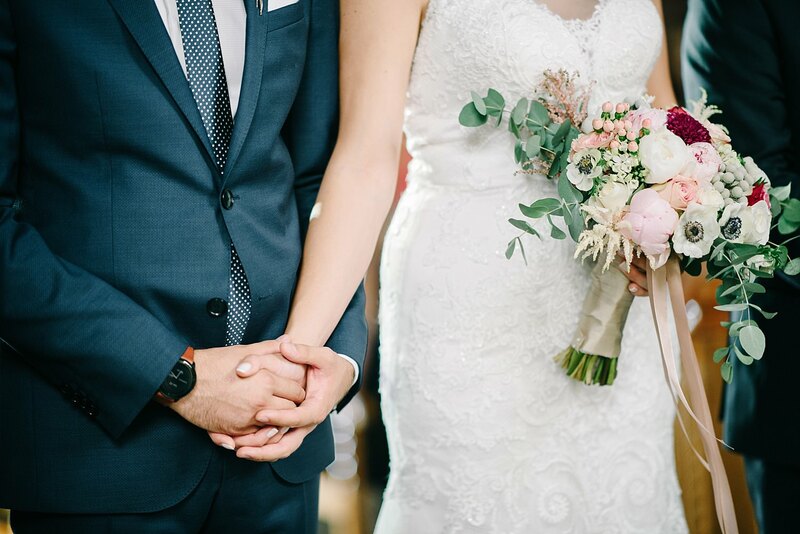 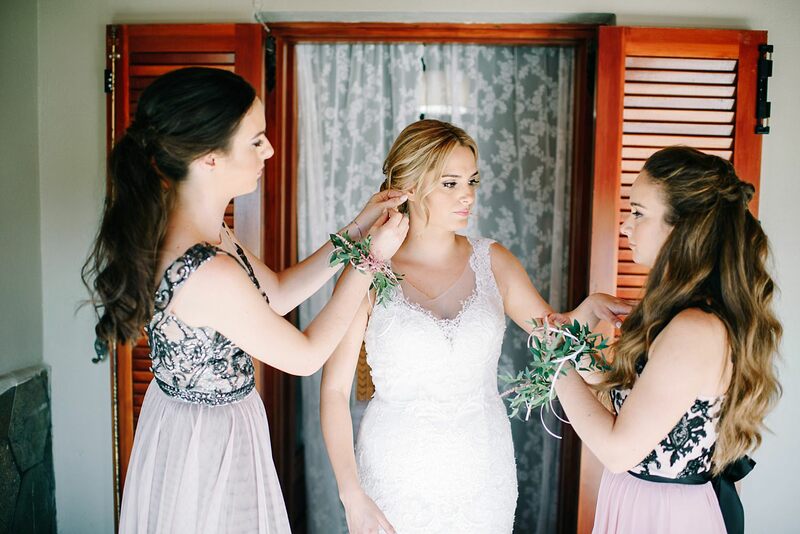 Their wedding had it all, from style and beauty to tears of Joy. 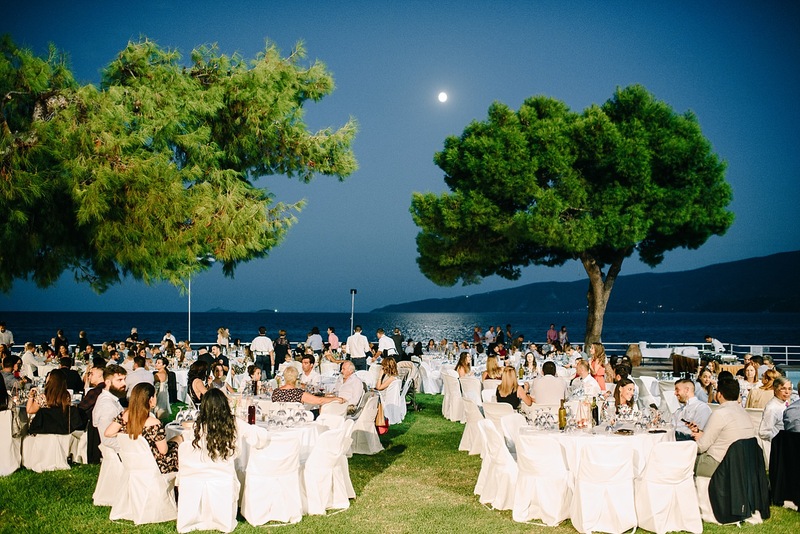 The wedding was next to the sea in a nice church and the party took place by the sea!